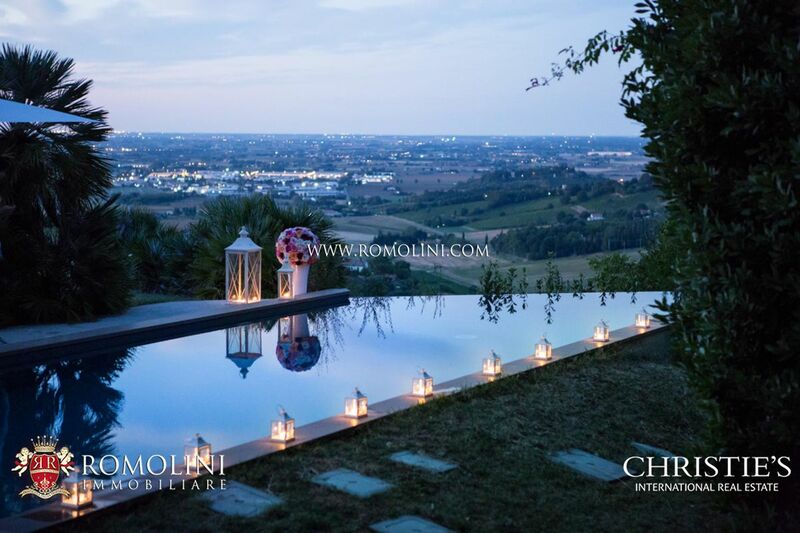 The Adriatic Coast, specifically in the trait interesting Emilia-Romagna, is one of the most appreciated locations of Italy. 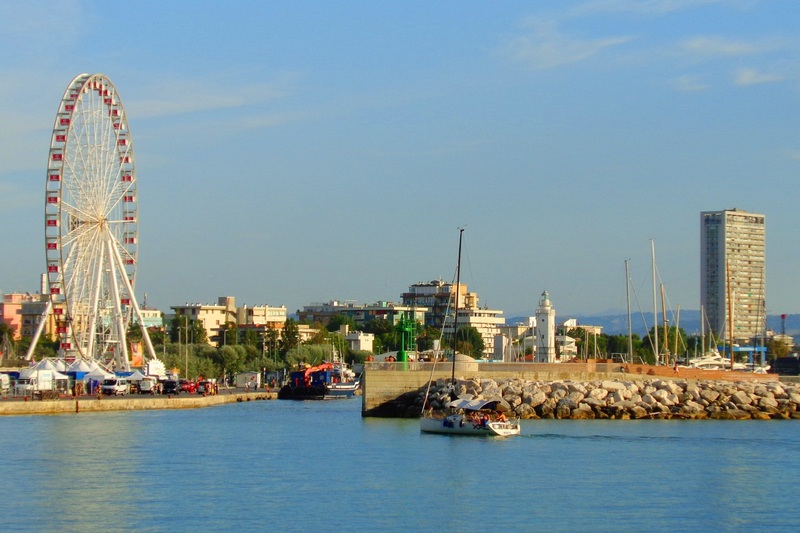 After acquiring its fame under the Fascism, the region quickly became a reference point for tourists from all around the world. 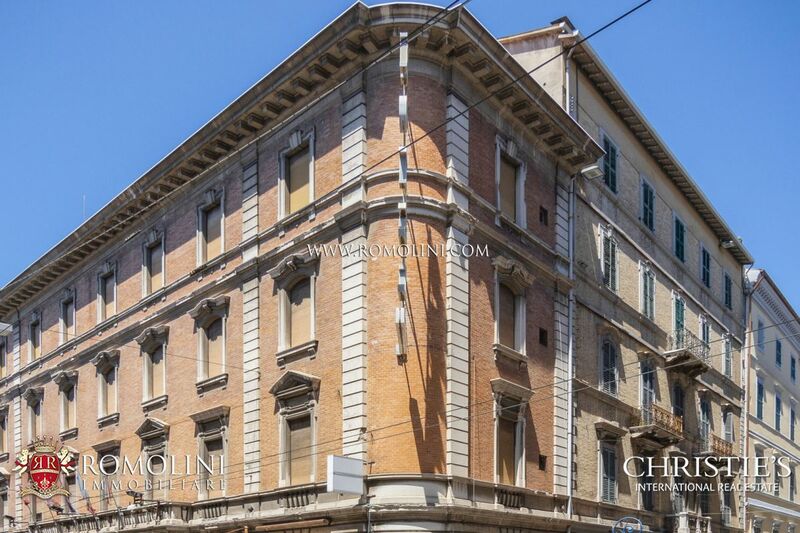 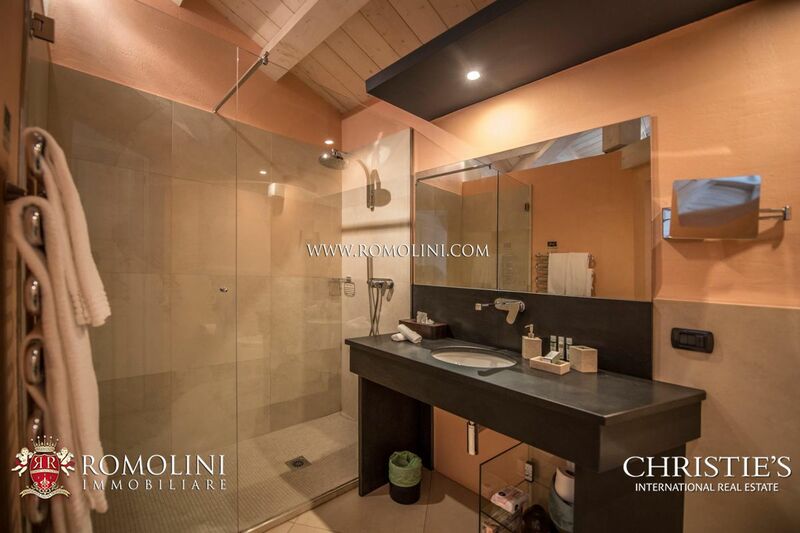 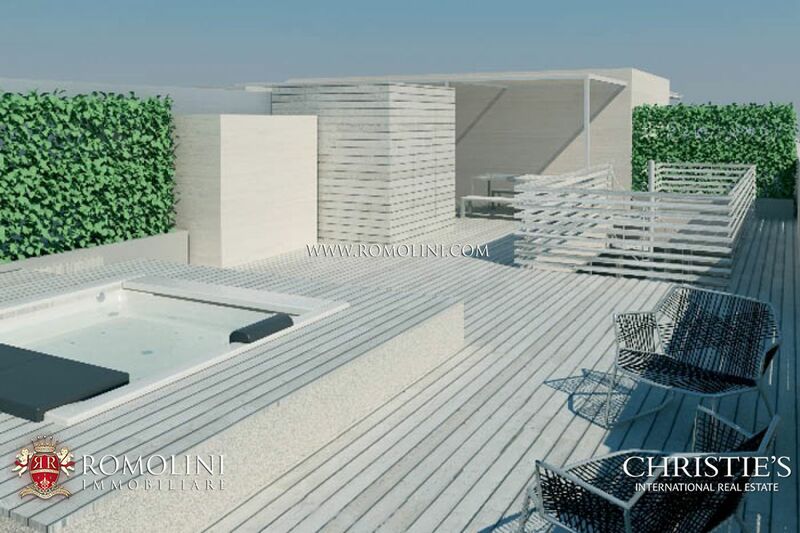 Towns like Rimini, Riccione, Cesenatico, Cervia and Milano Marittima are well known all around the world and each year welcome thousands of tourists. 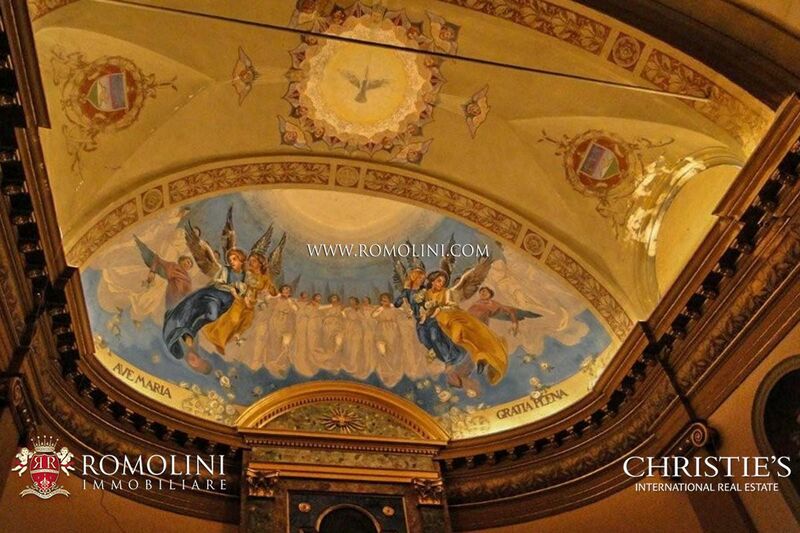 Real pearl of the coast is without a doubt Ravenna, a Roman city which knew its highest prestige under the Byzantine rule which left incredible heritages of the Greek-Roman art of the early Middle Ages. 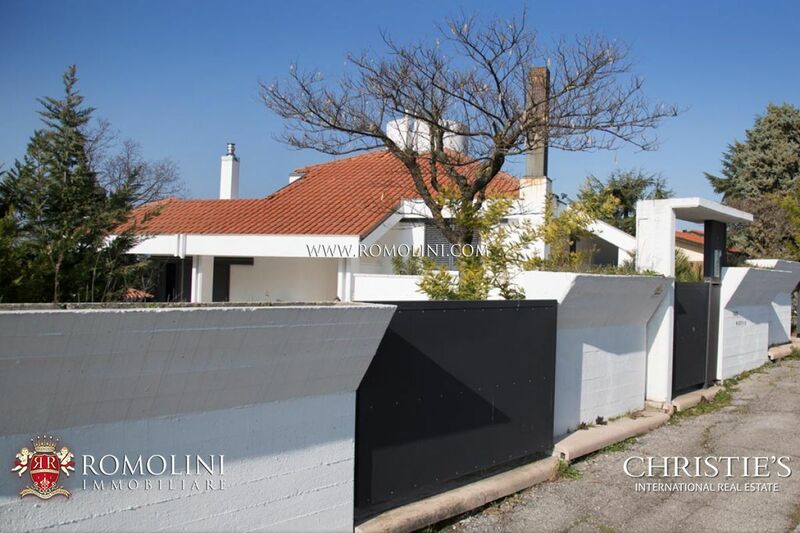 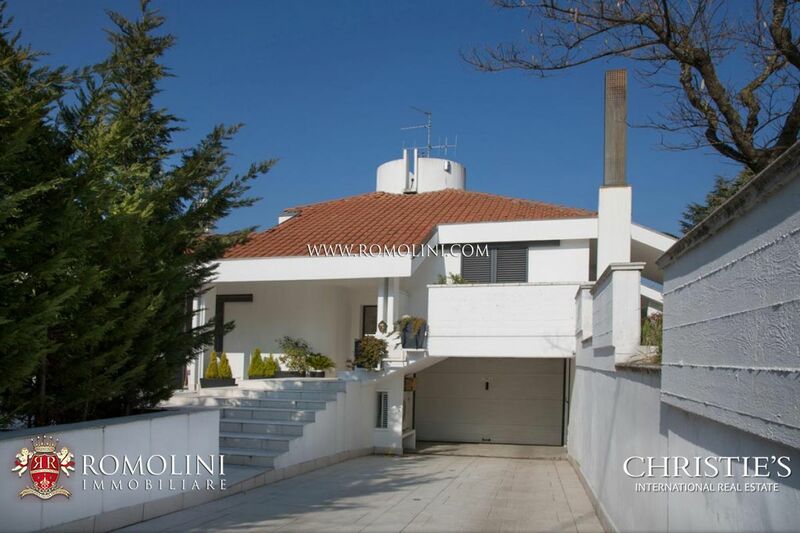 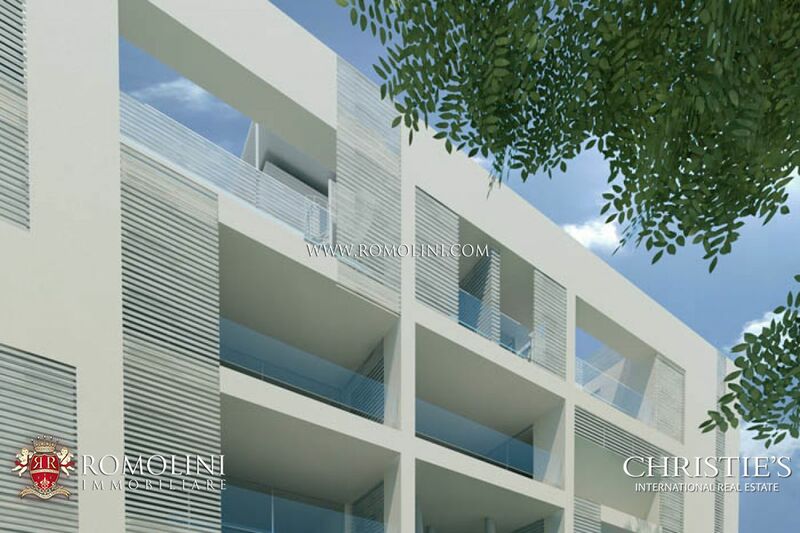 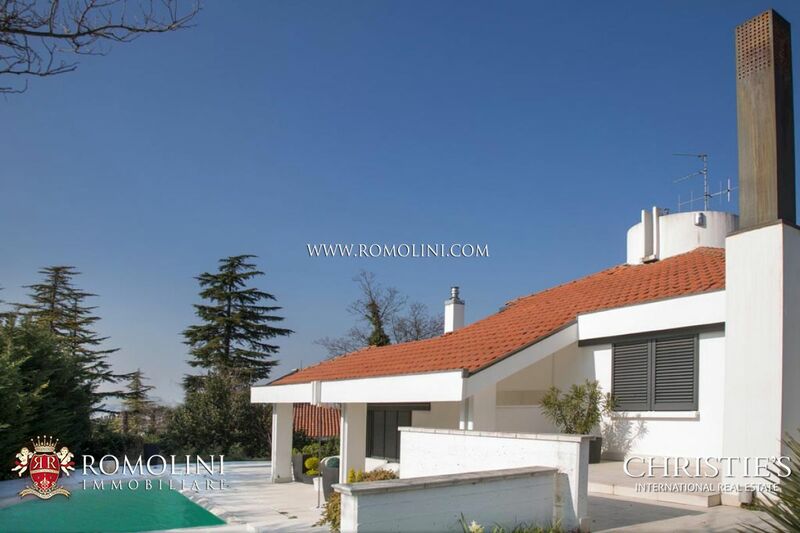 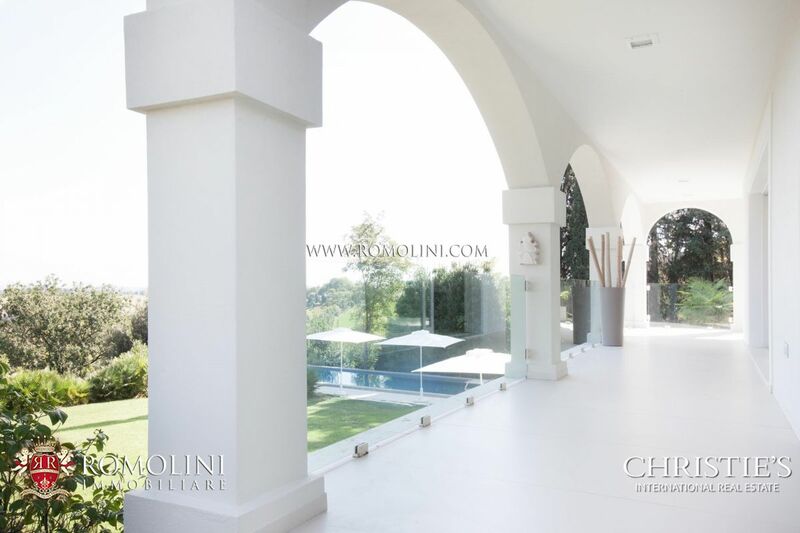 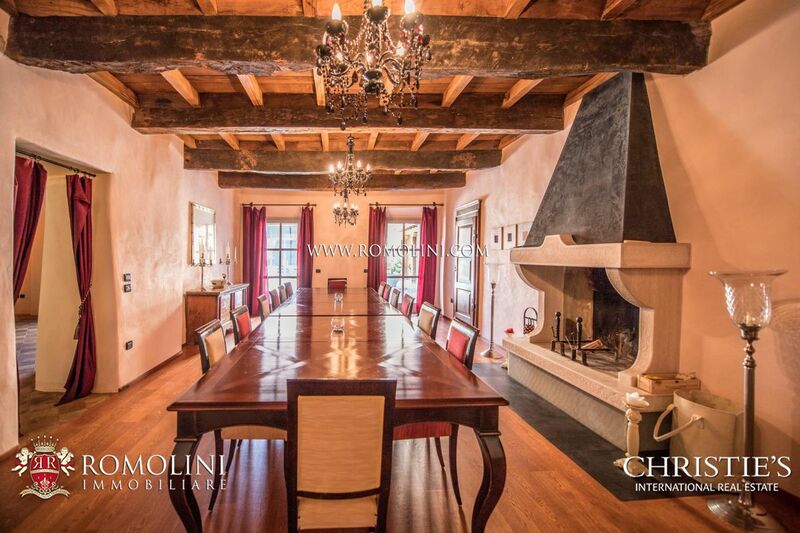 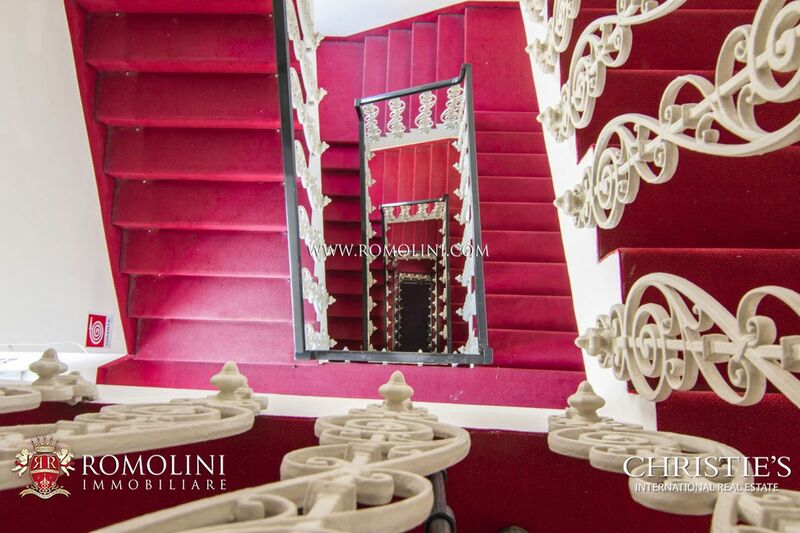 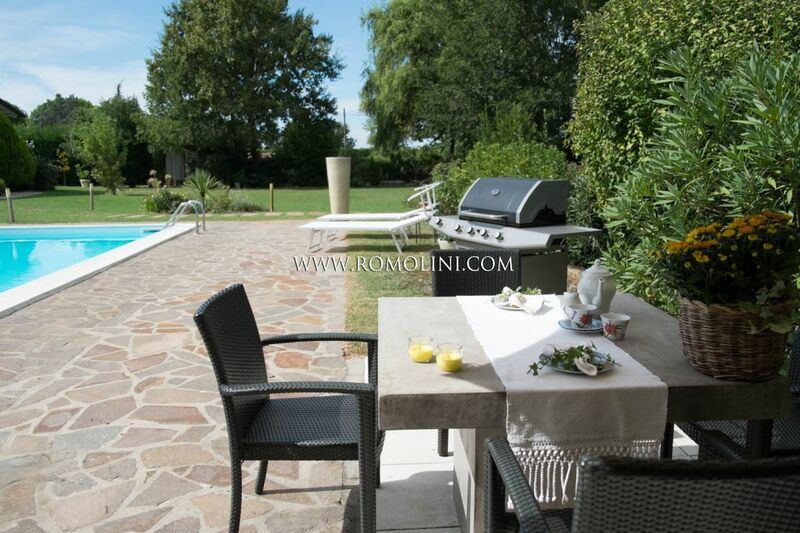 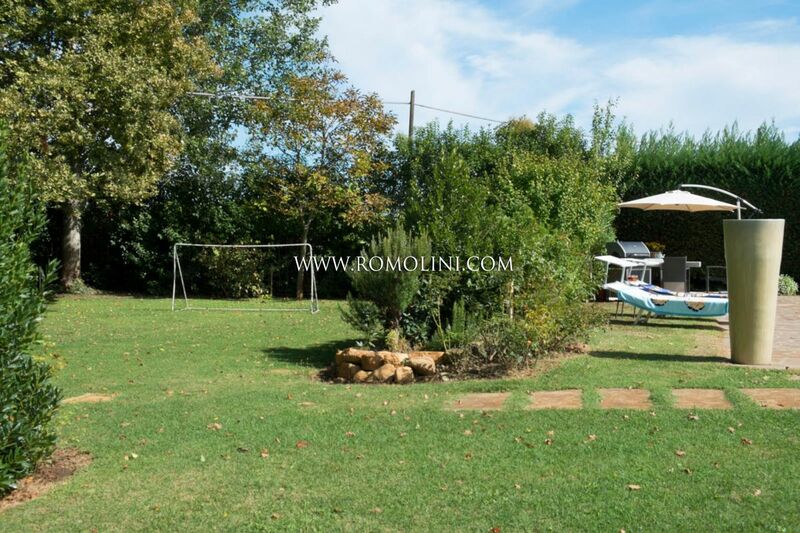 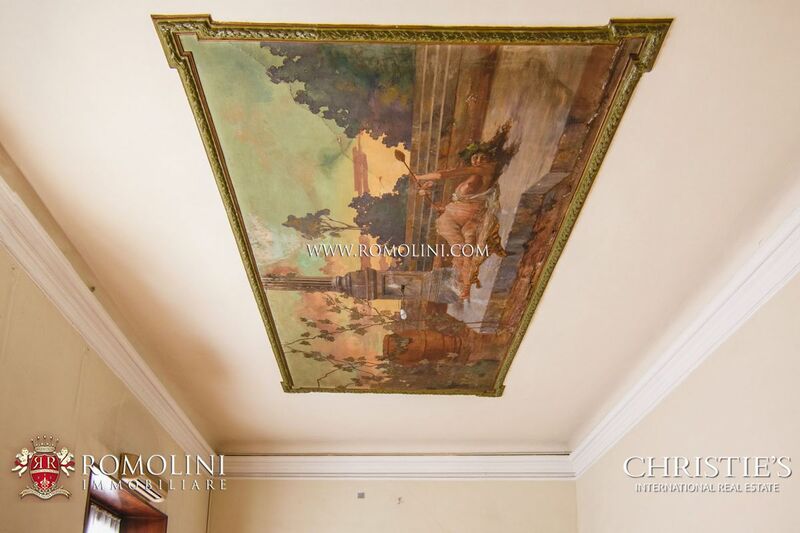 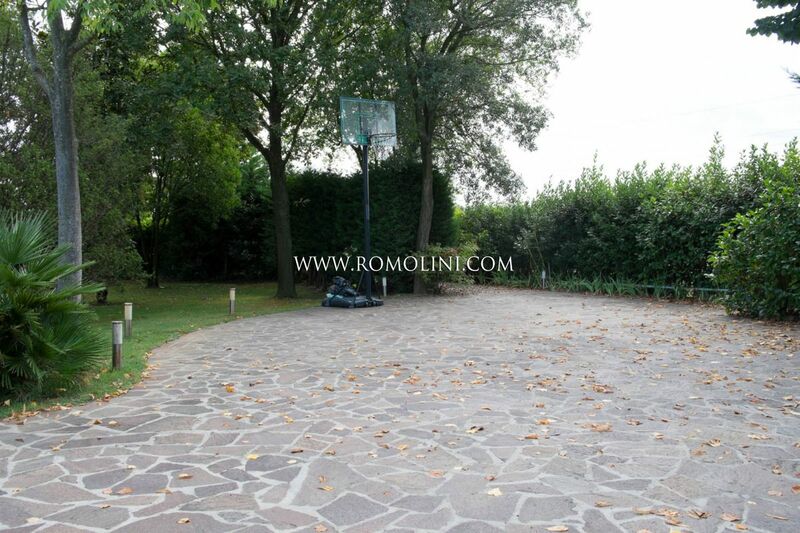 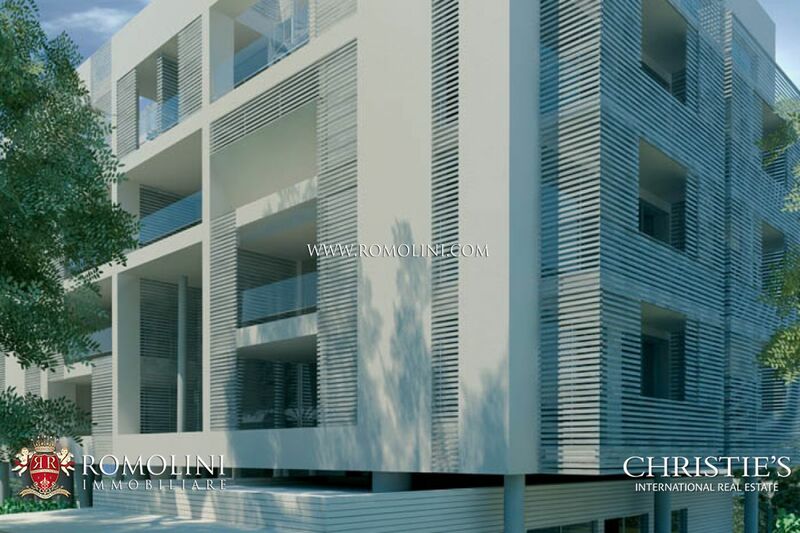 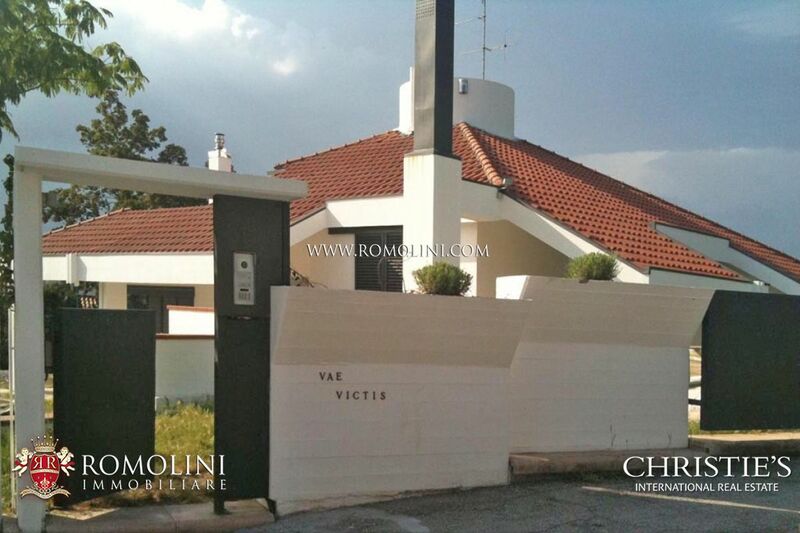 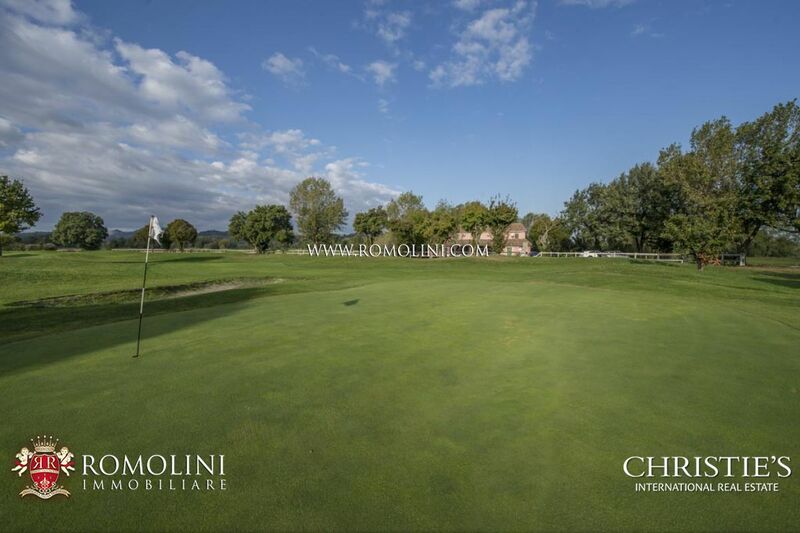 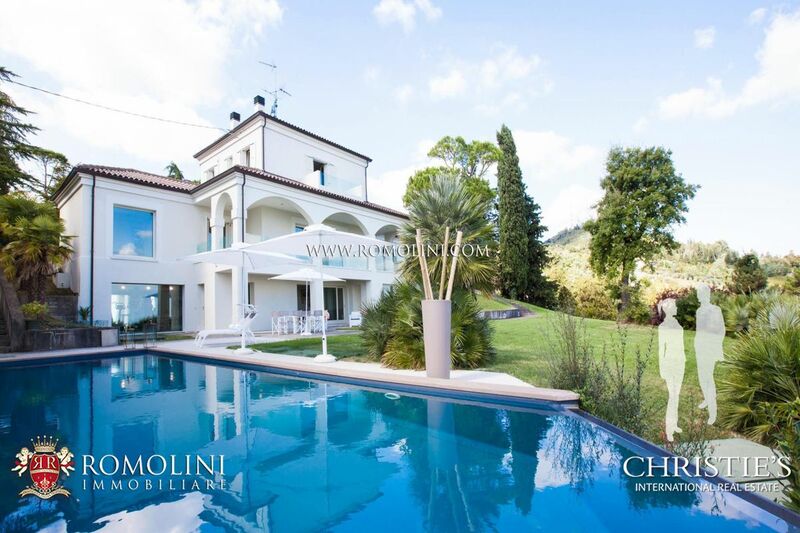 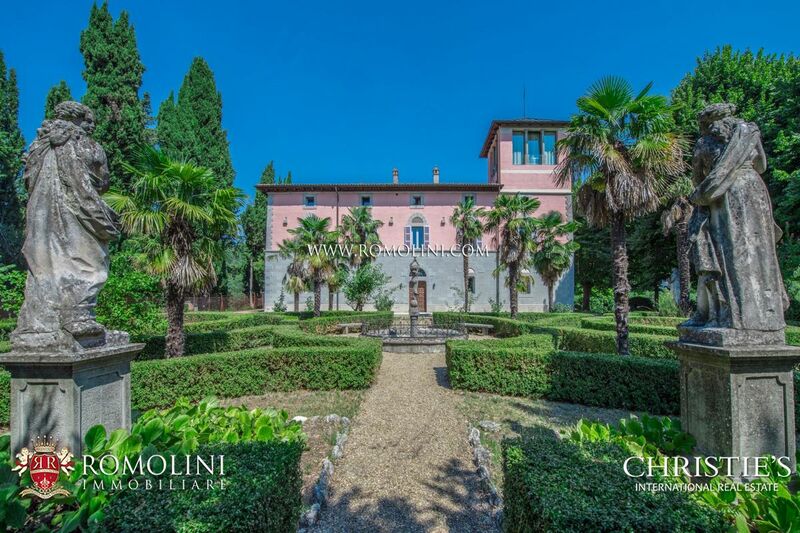 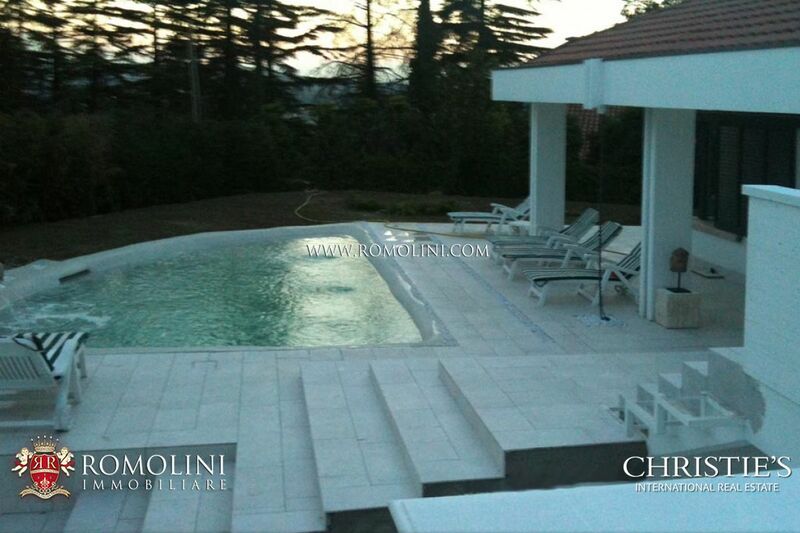 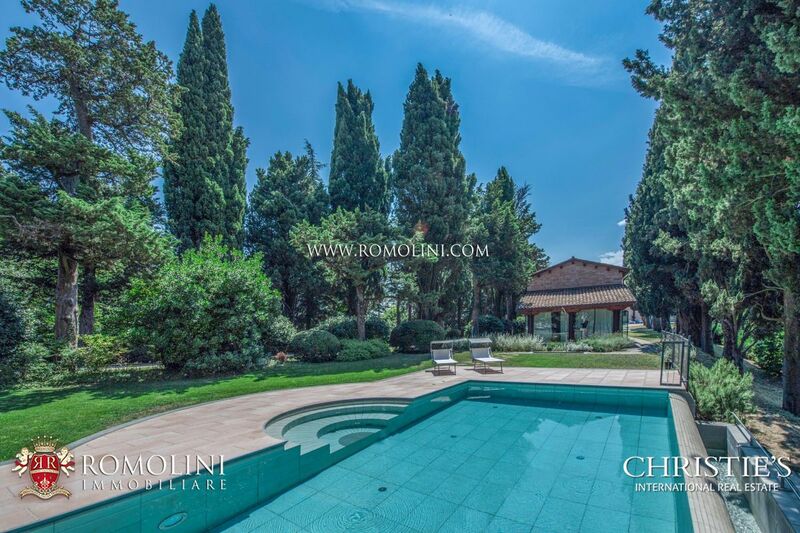 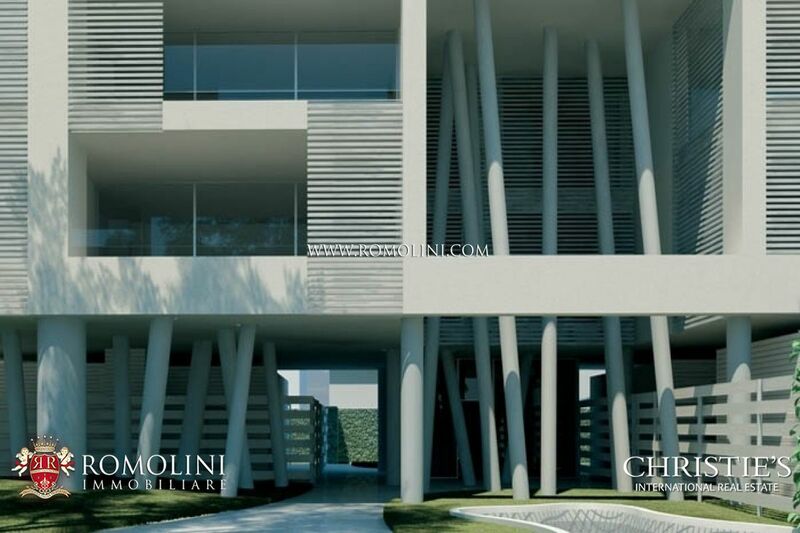 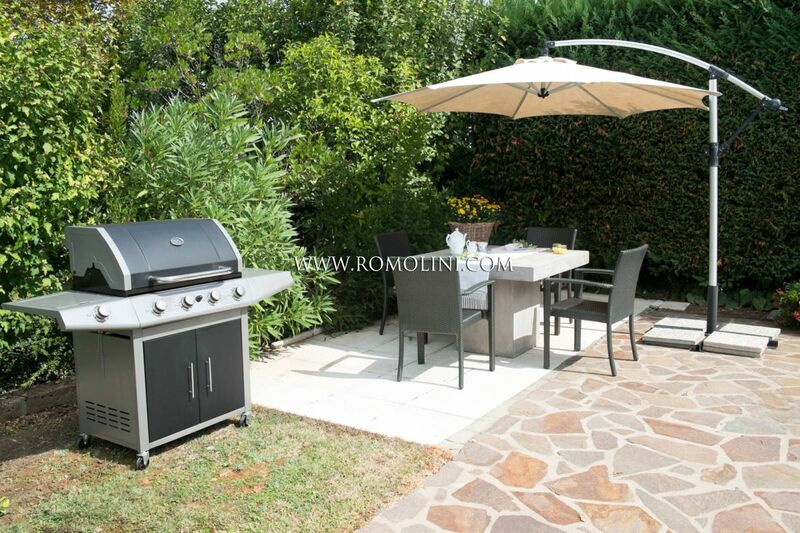 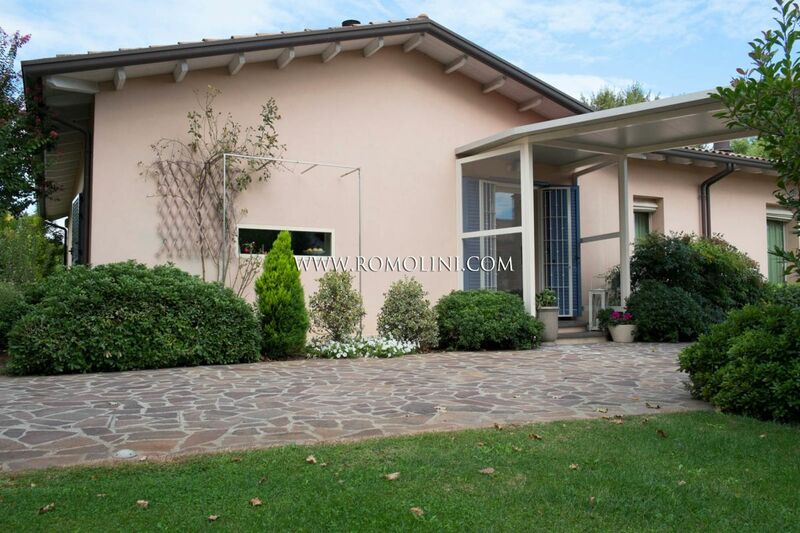 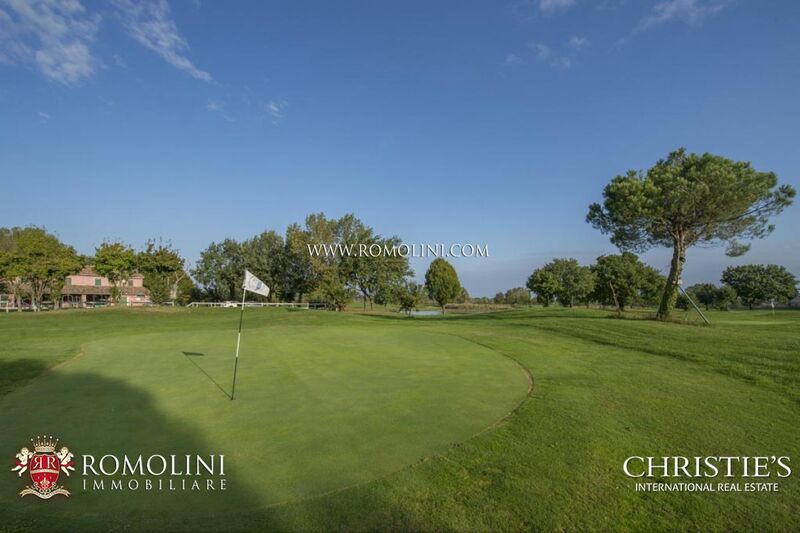 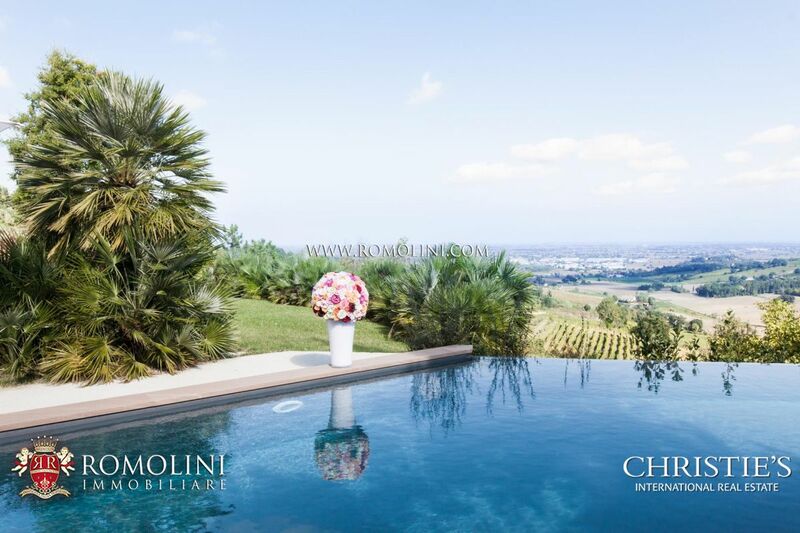 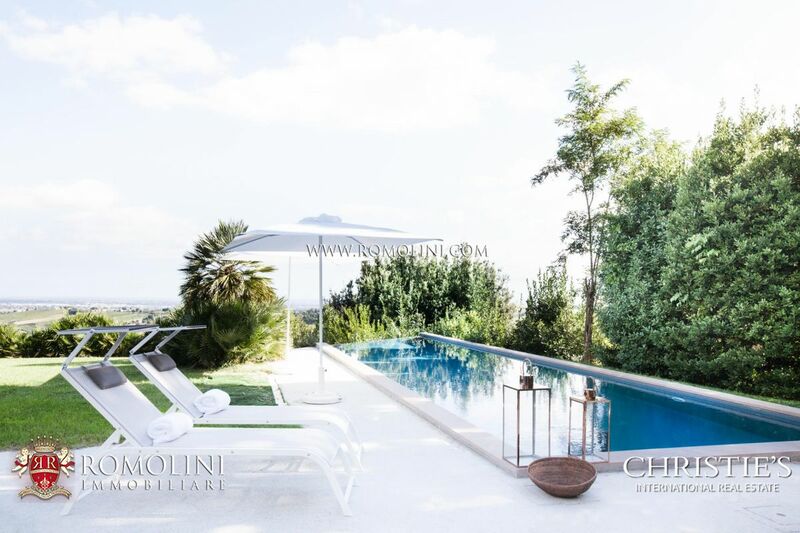 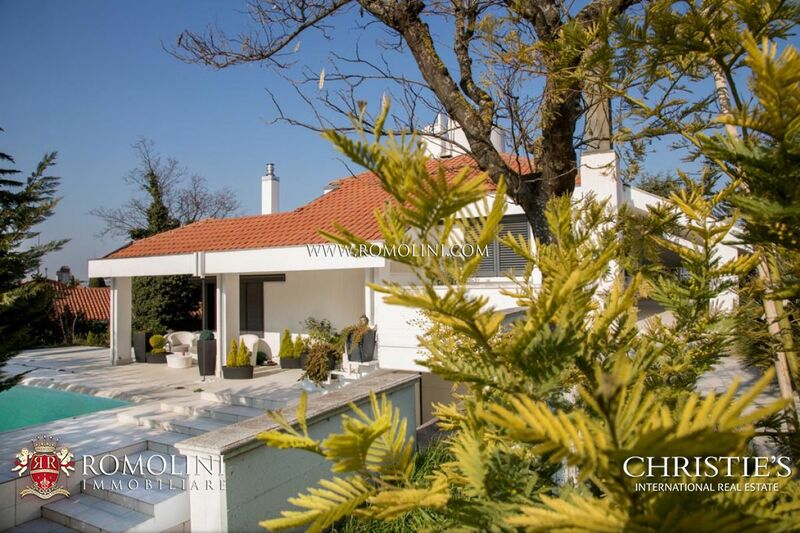 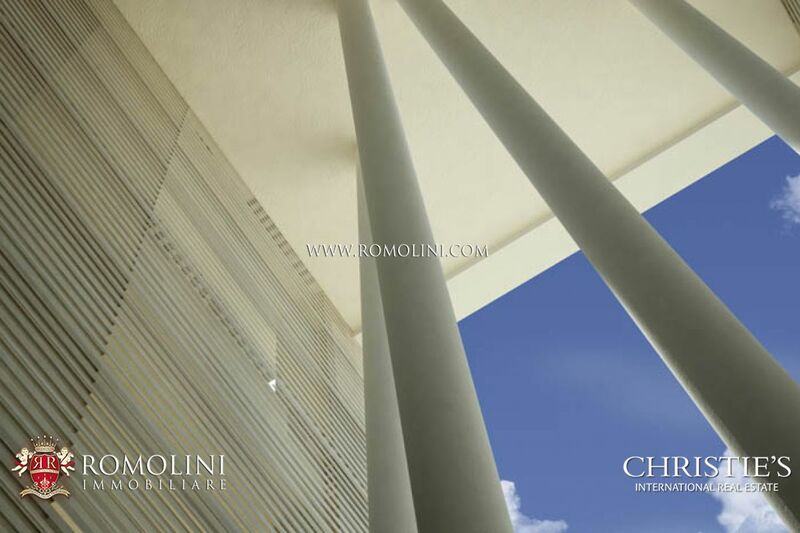 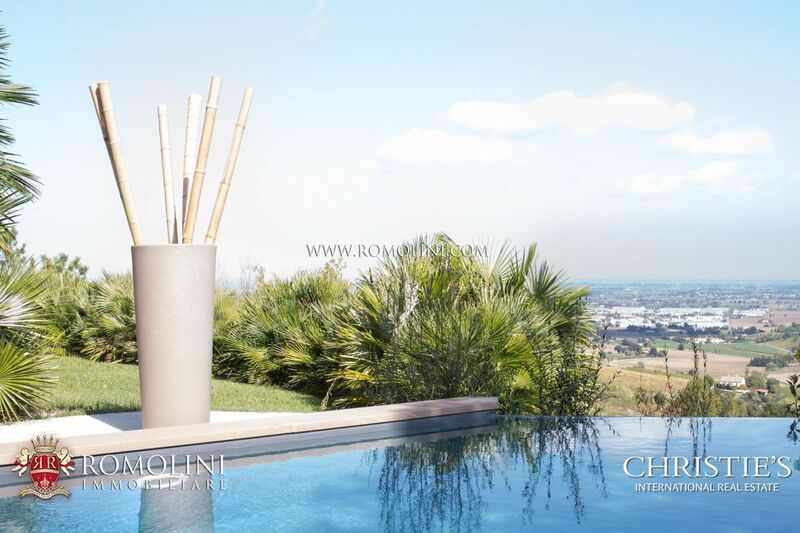 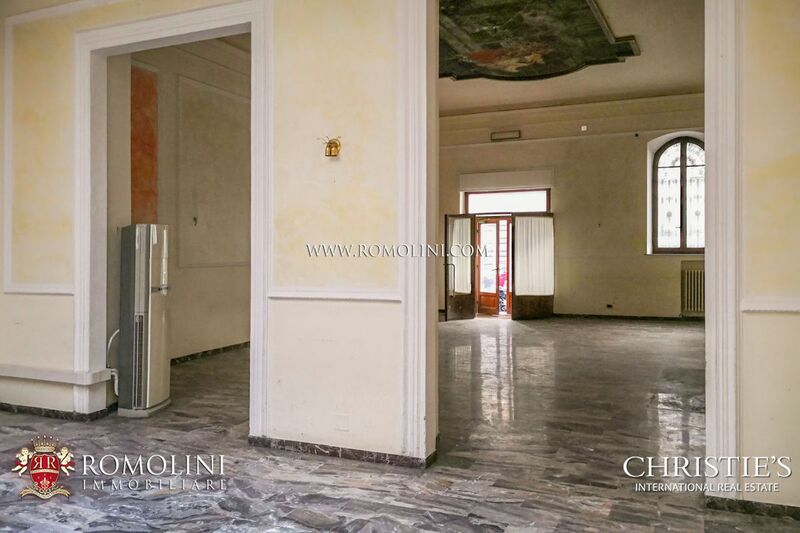 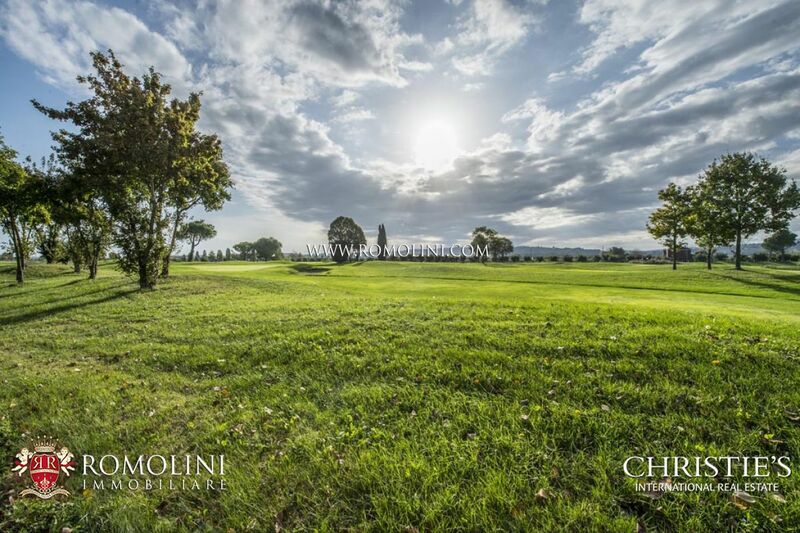 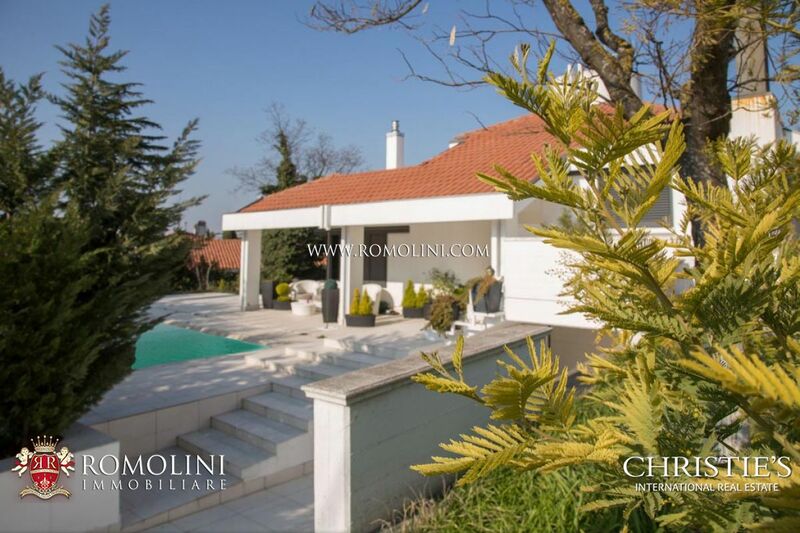 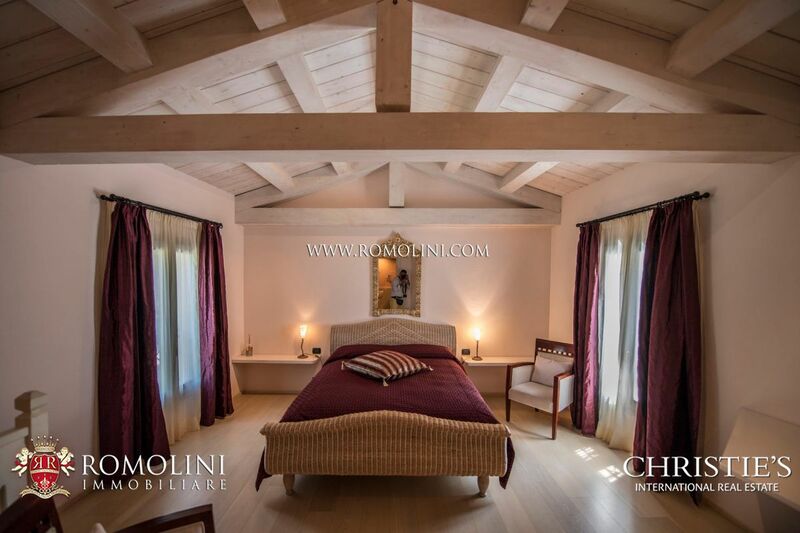 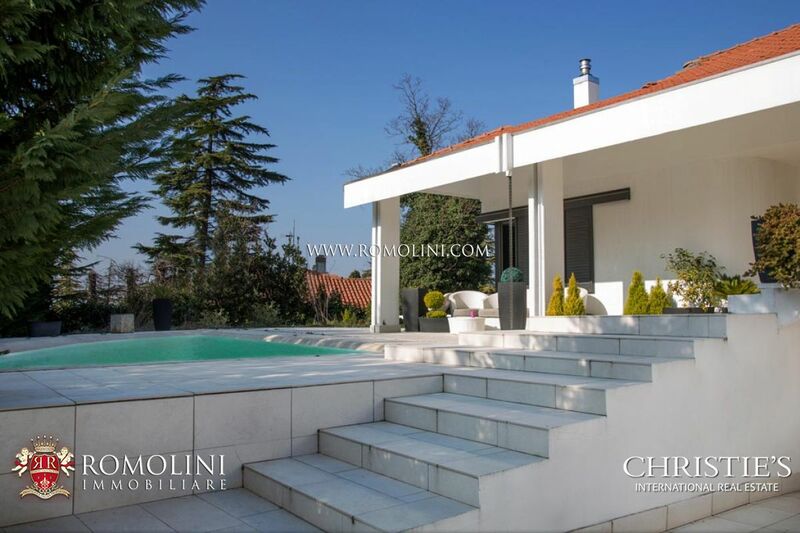 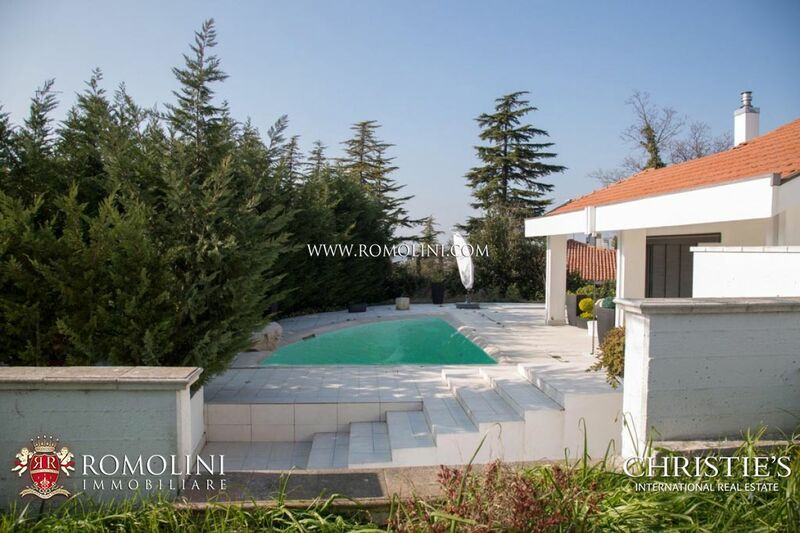 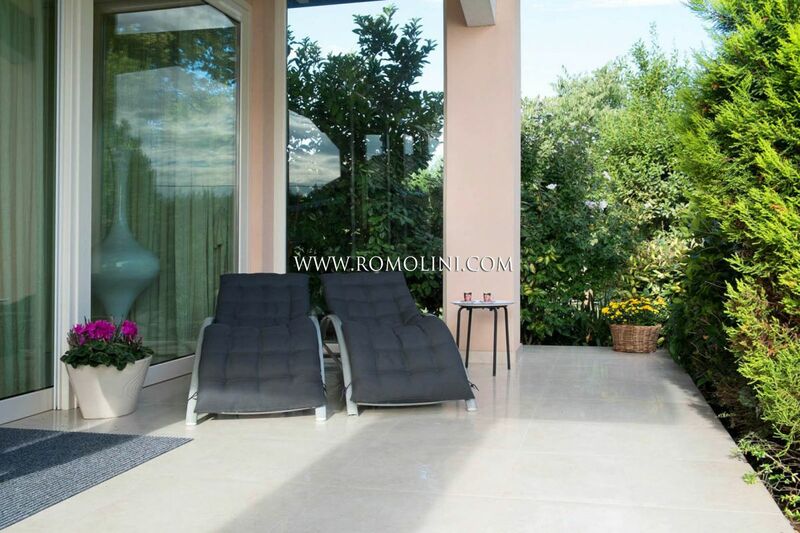 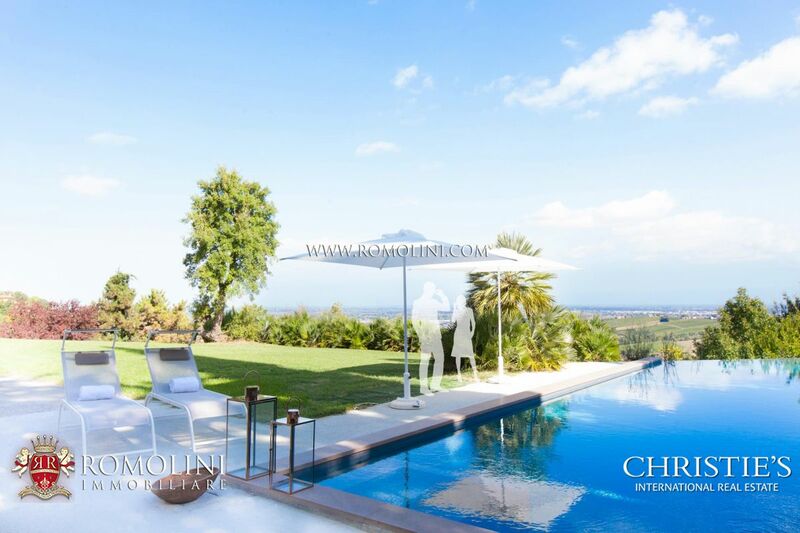 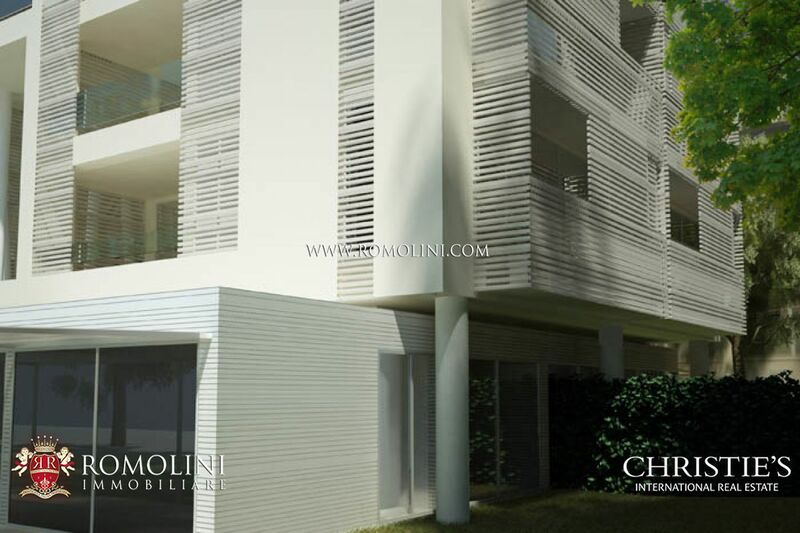 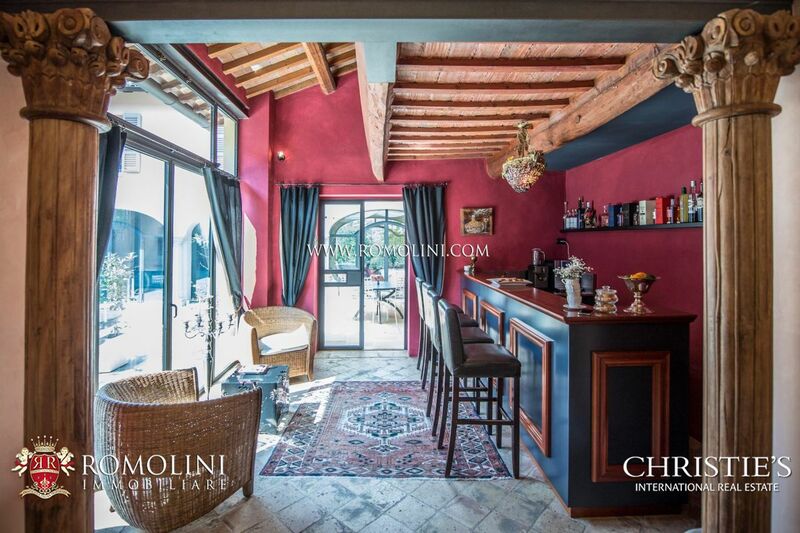 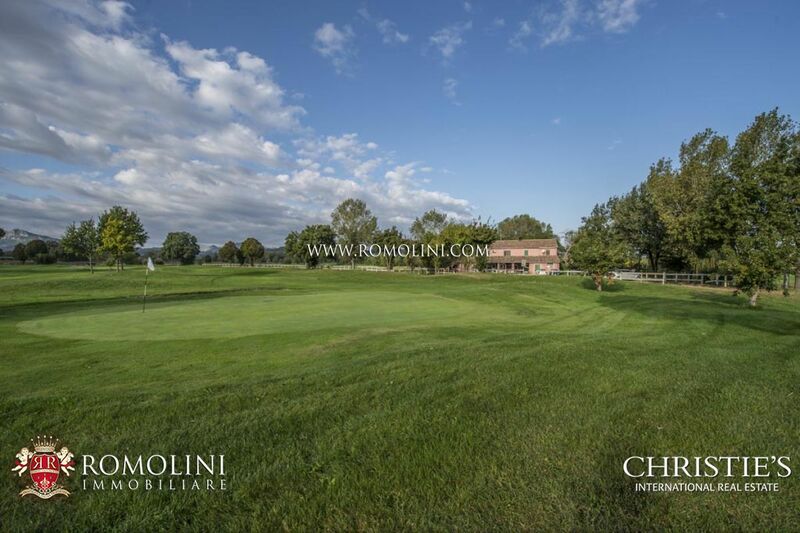 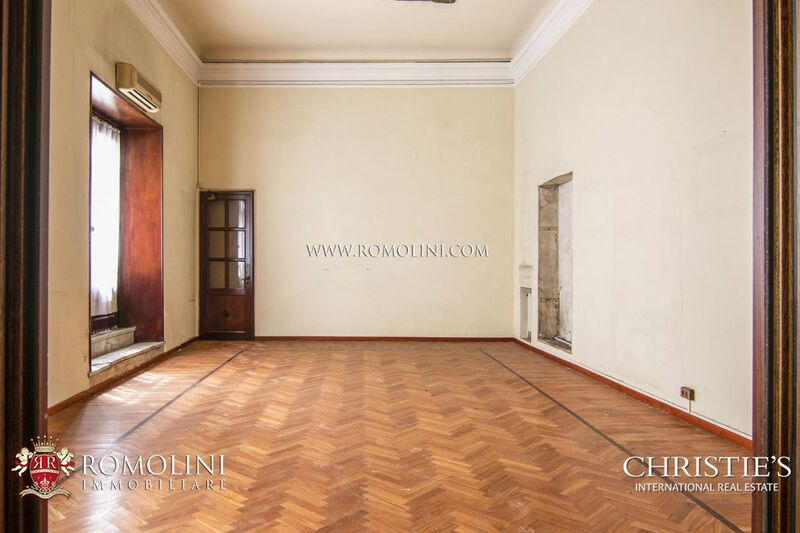 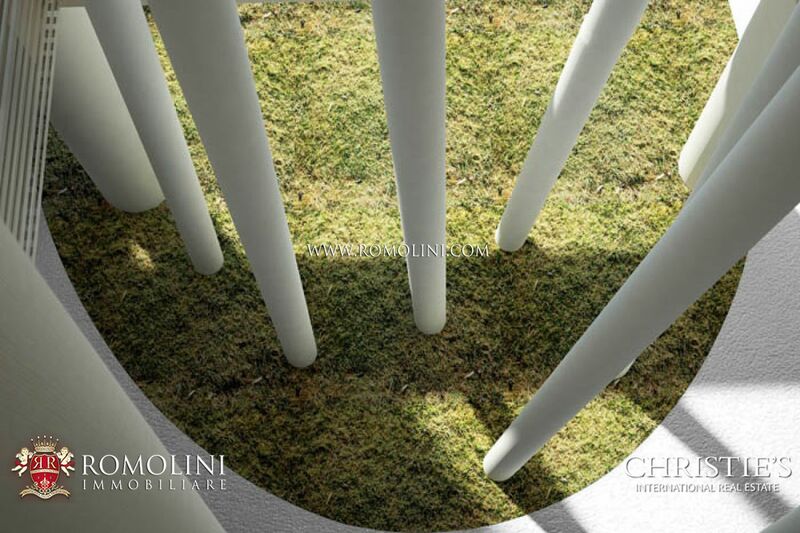 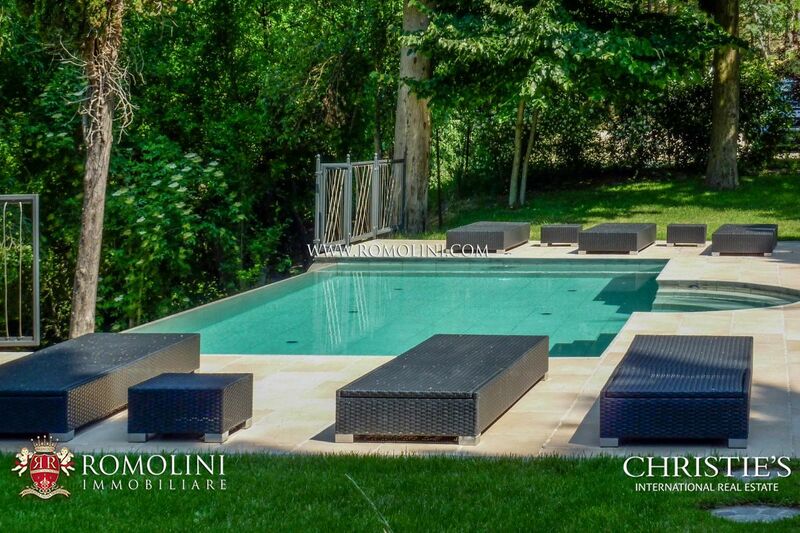 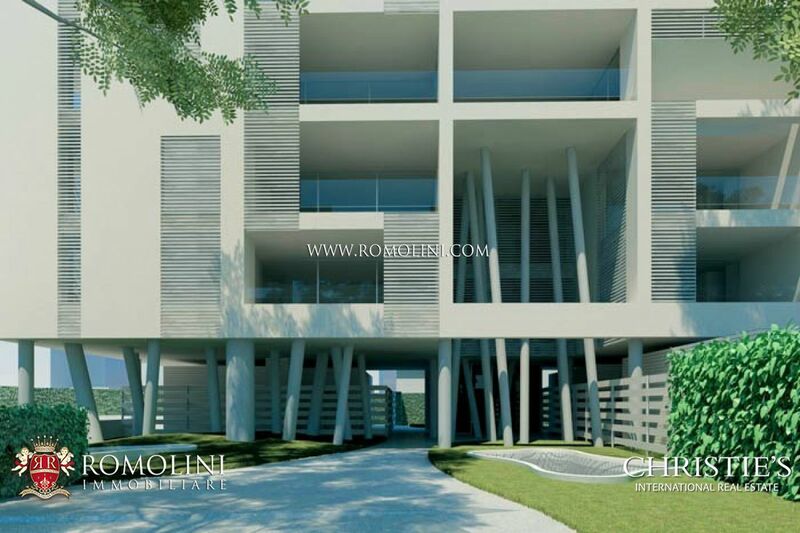 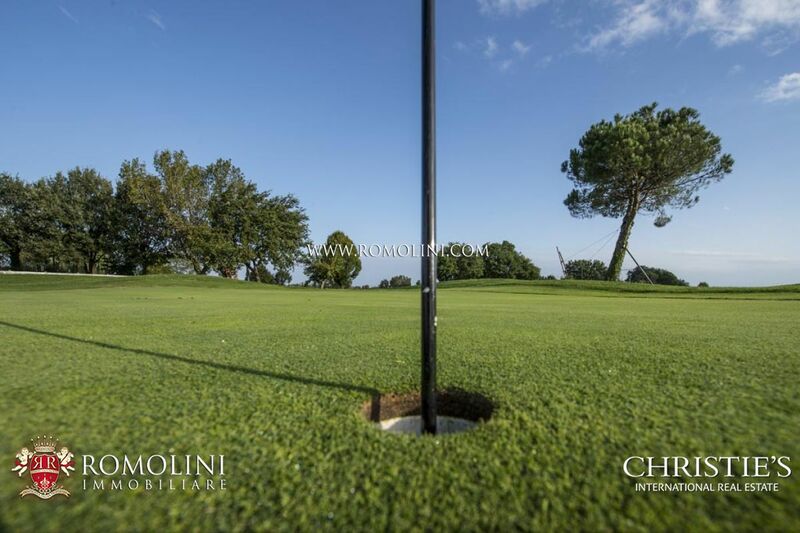 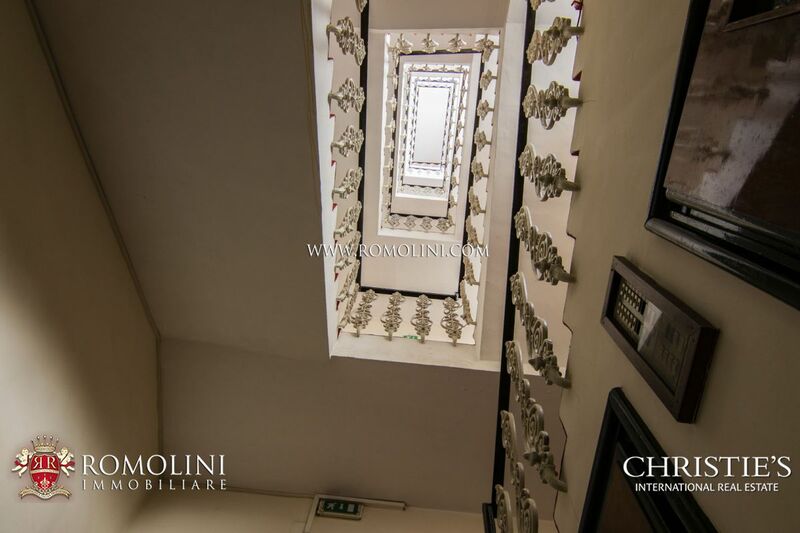 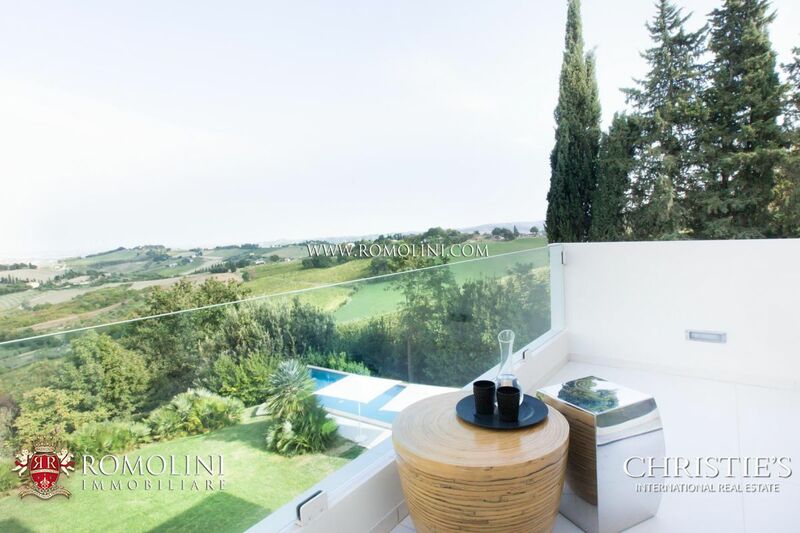 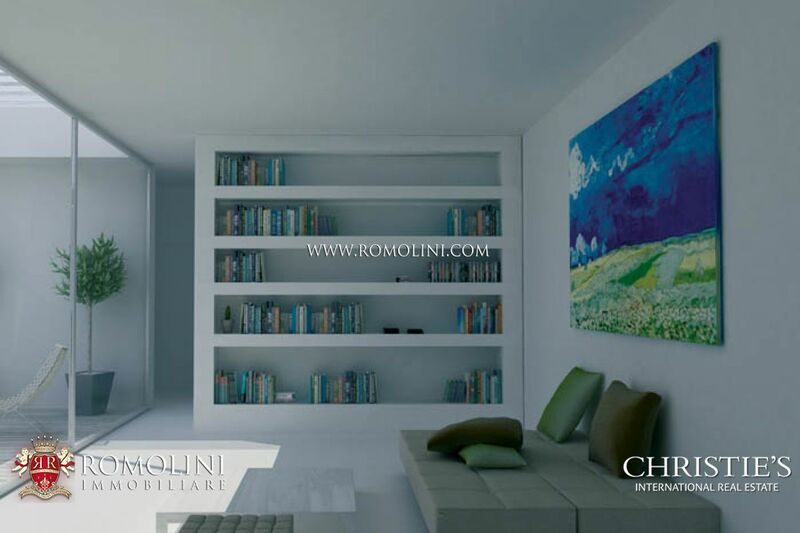 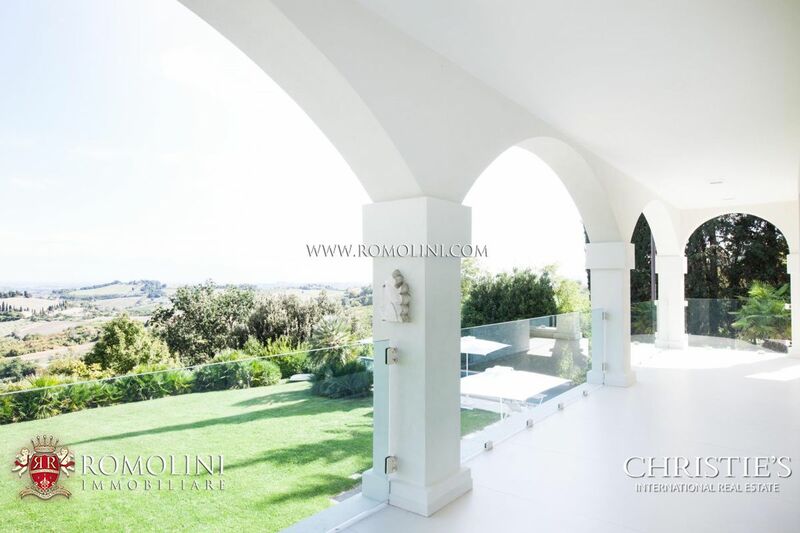 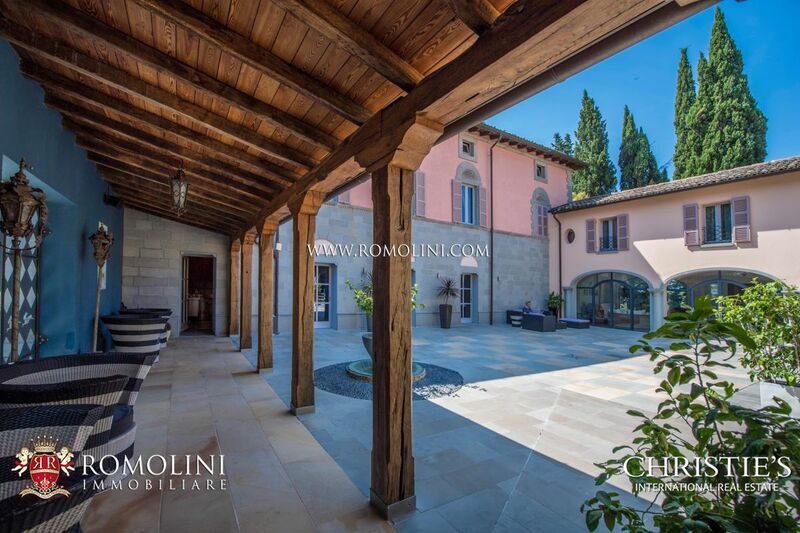 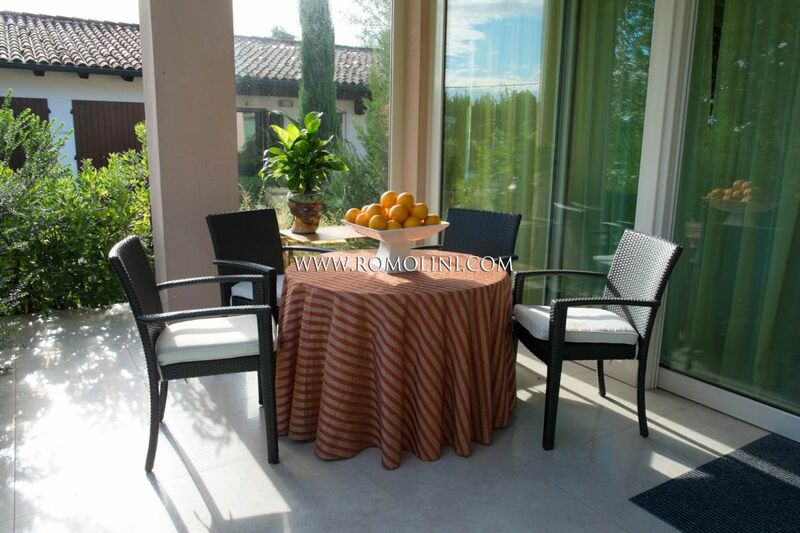 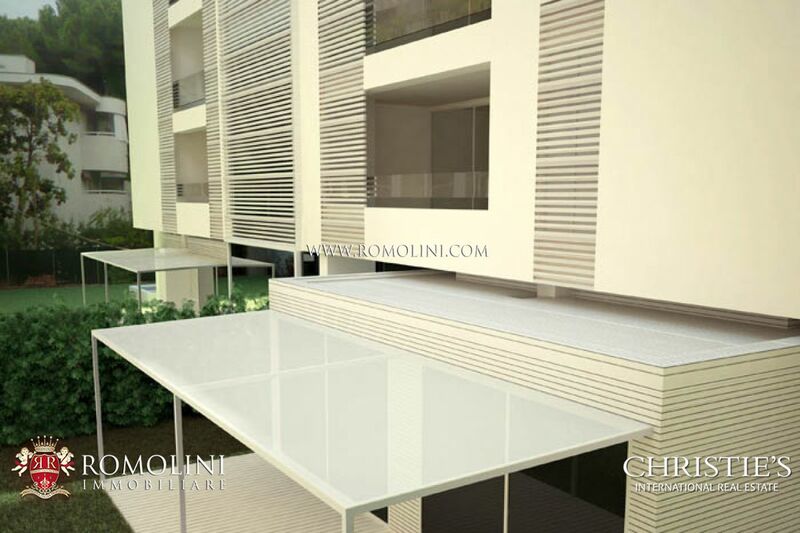 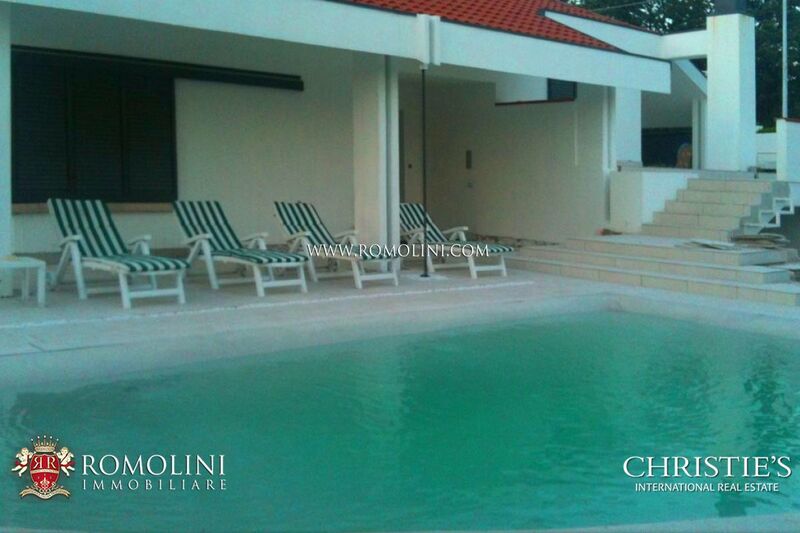 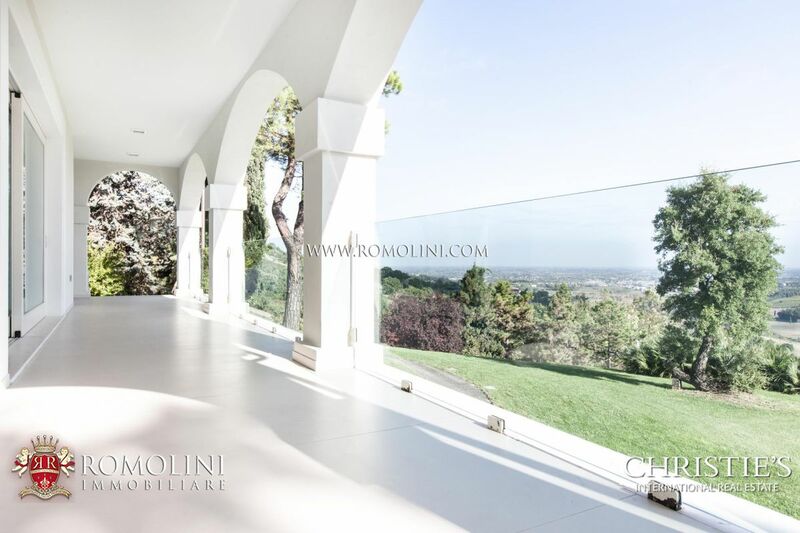 Romolini Immobiliare is proud to present a selection of prestigious properties along the Adriatic coast and the immediate hinterland: we offer seaside resort for sale in Rimini and Riccione, sea view villa for sale in Cesena and Forlì, seafront villa for sale in Ravenna, luxury apartments for sale in Riccione. 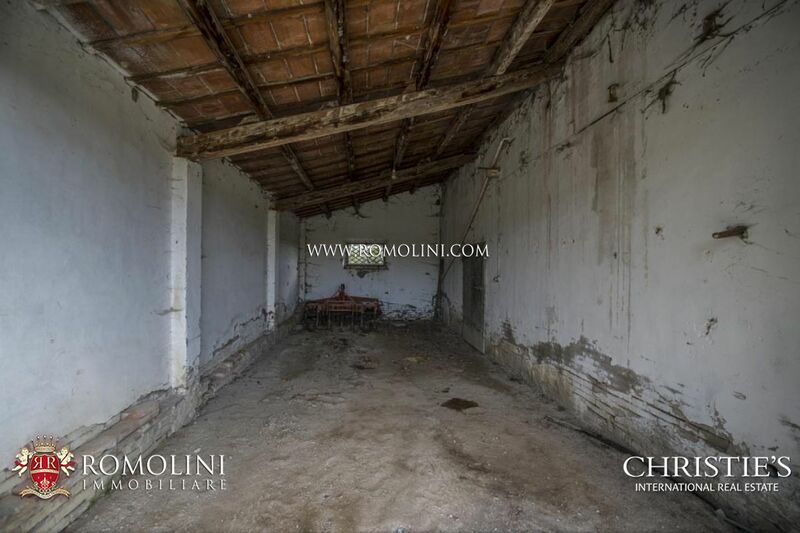 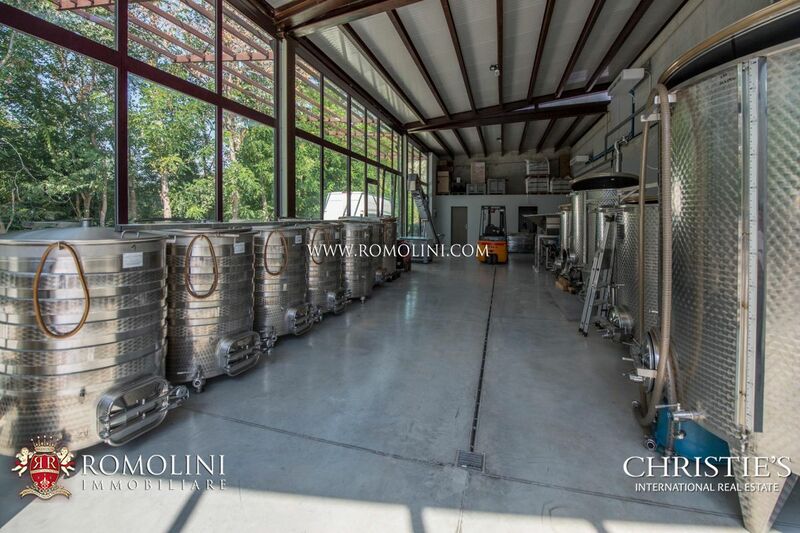 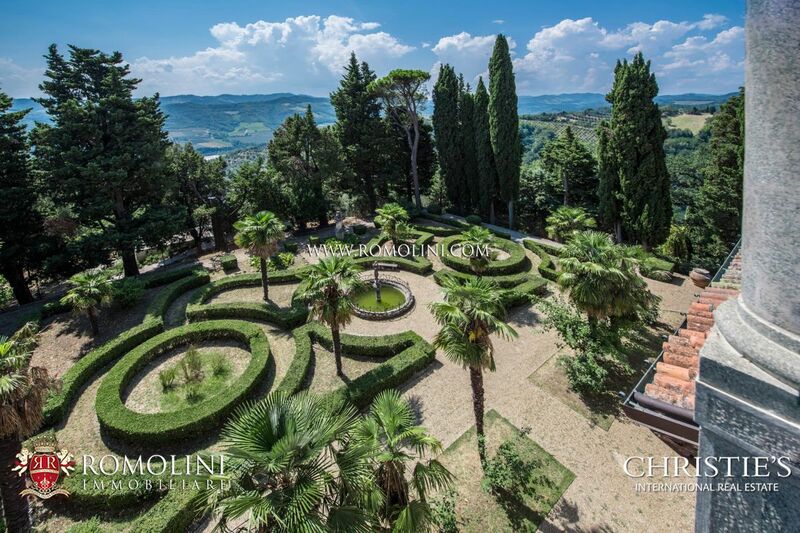 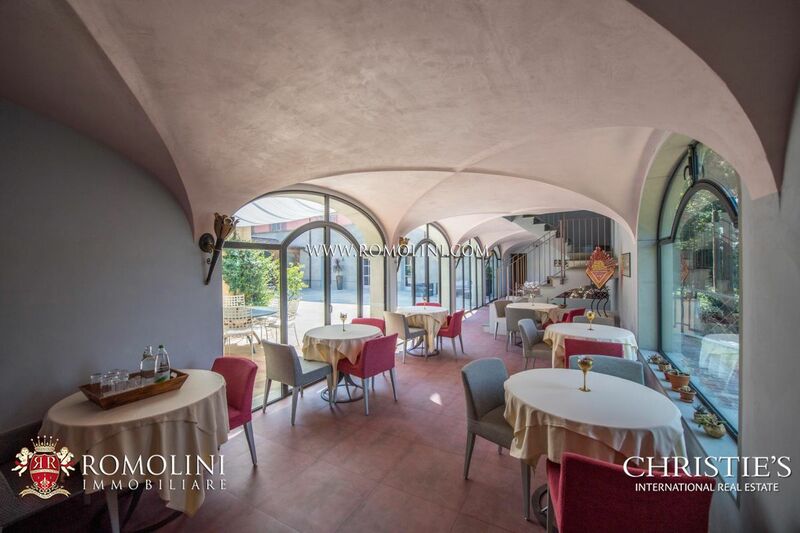 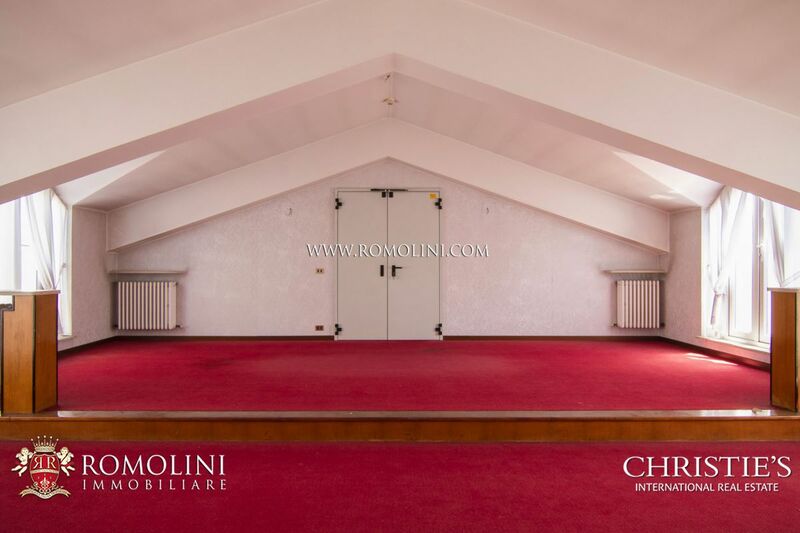 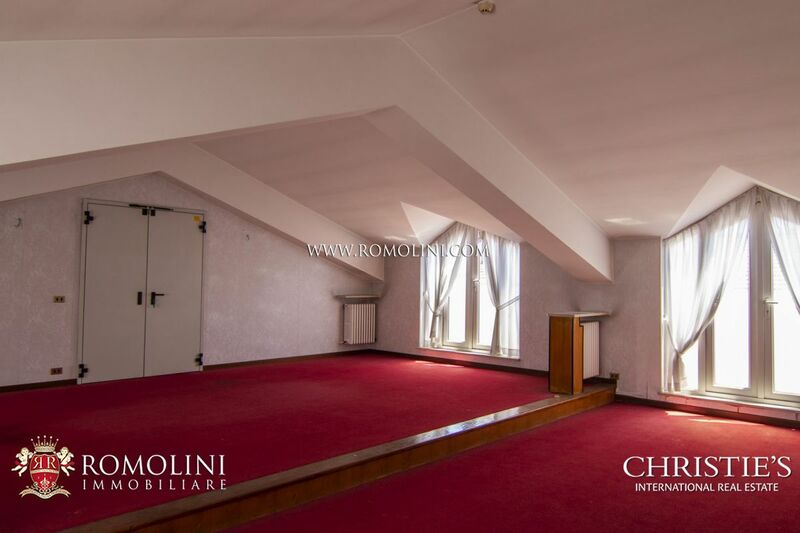 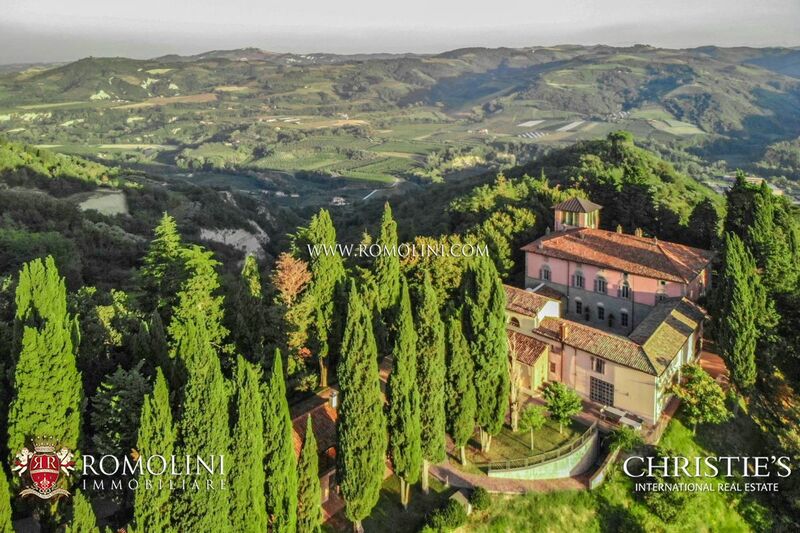 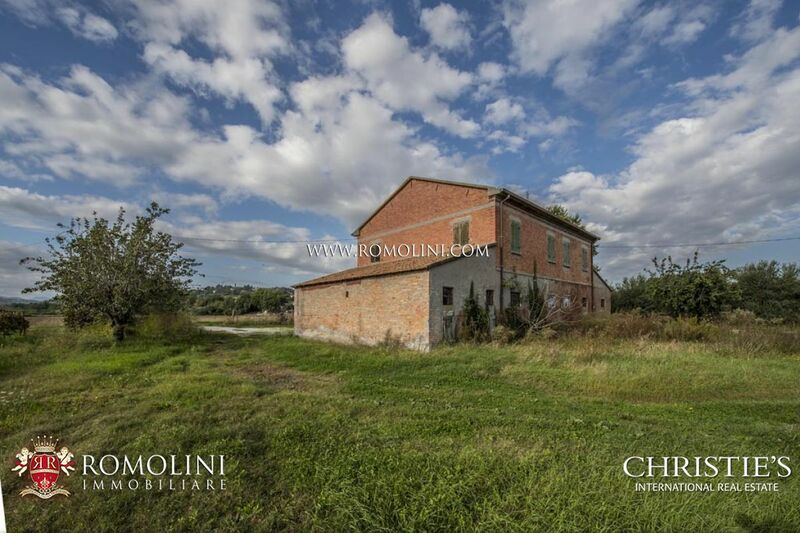 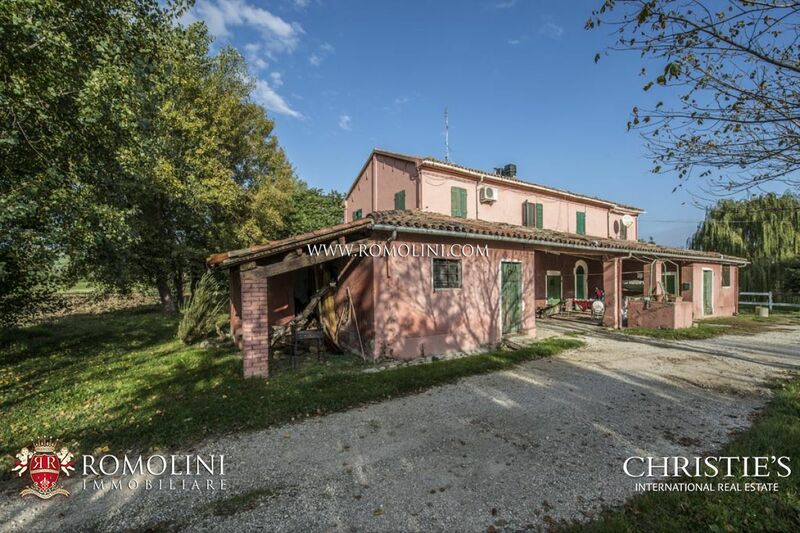 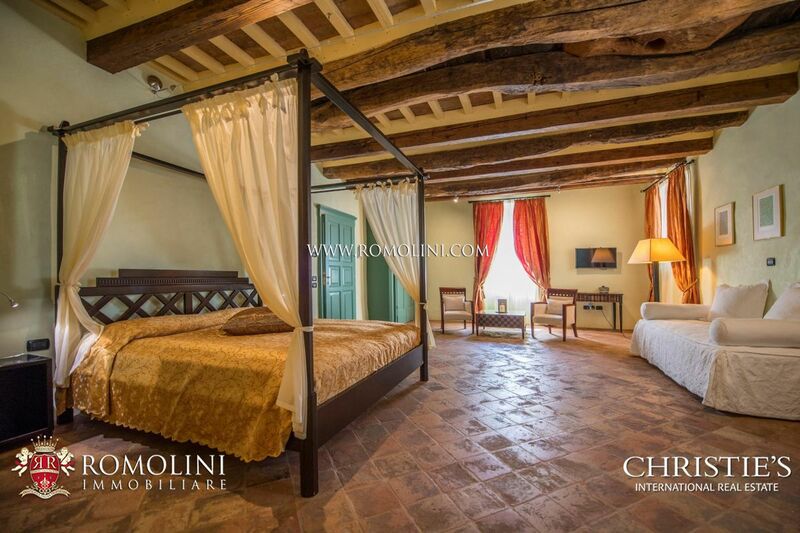 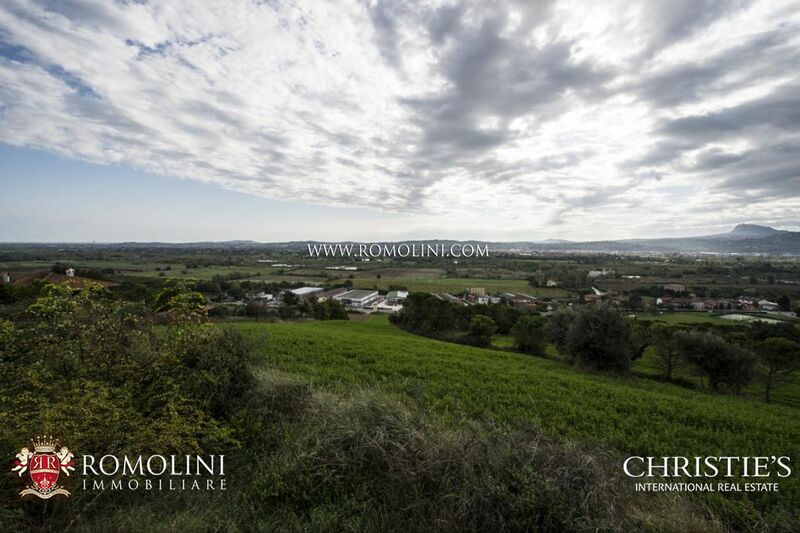 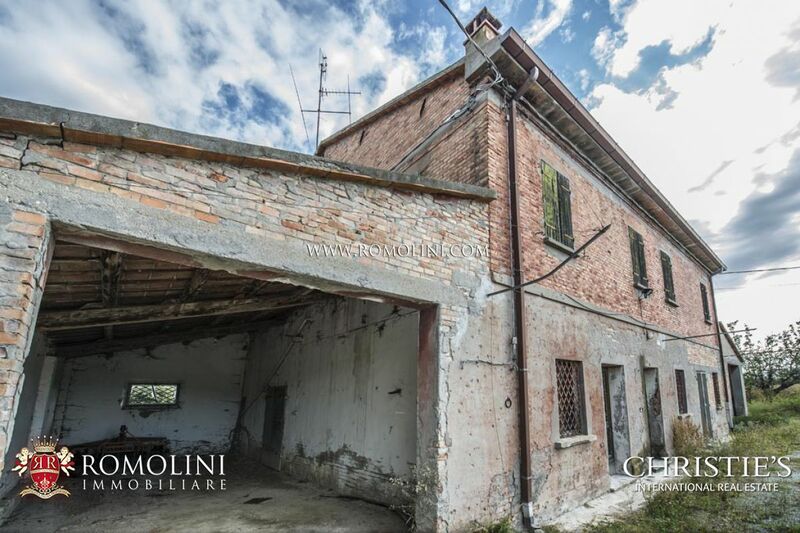 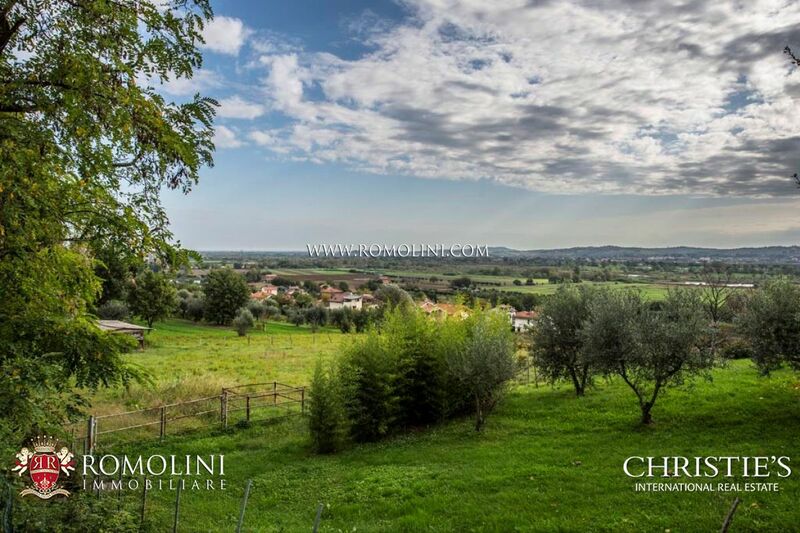 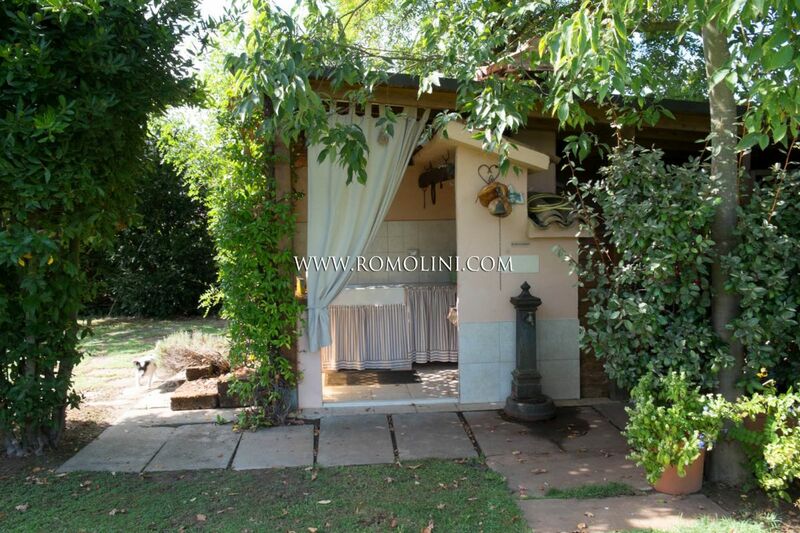 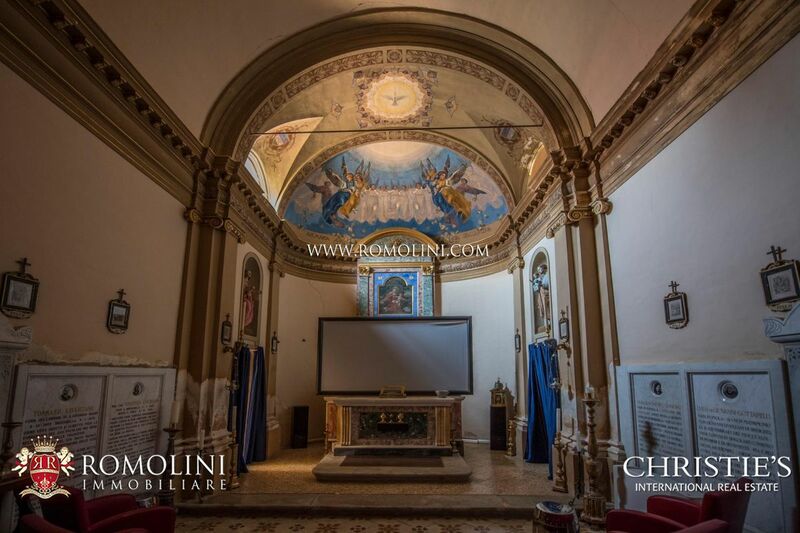 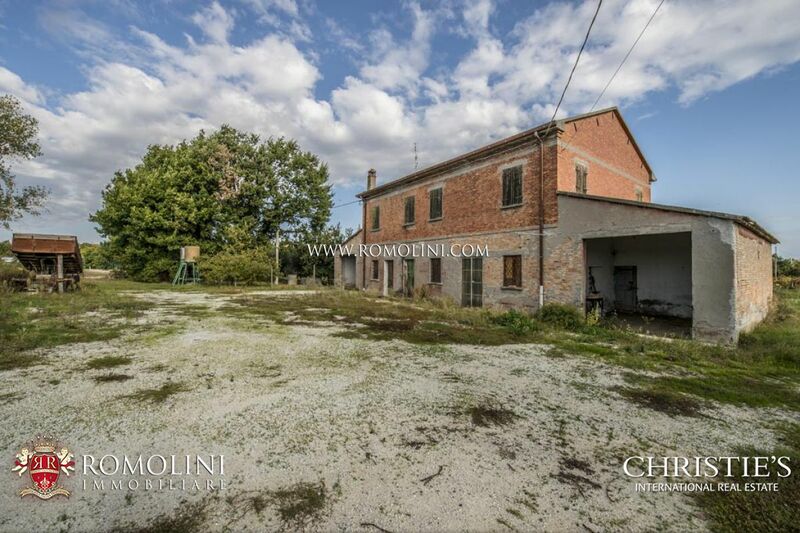 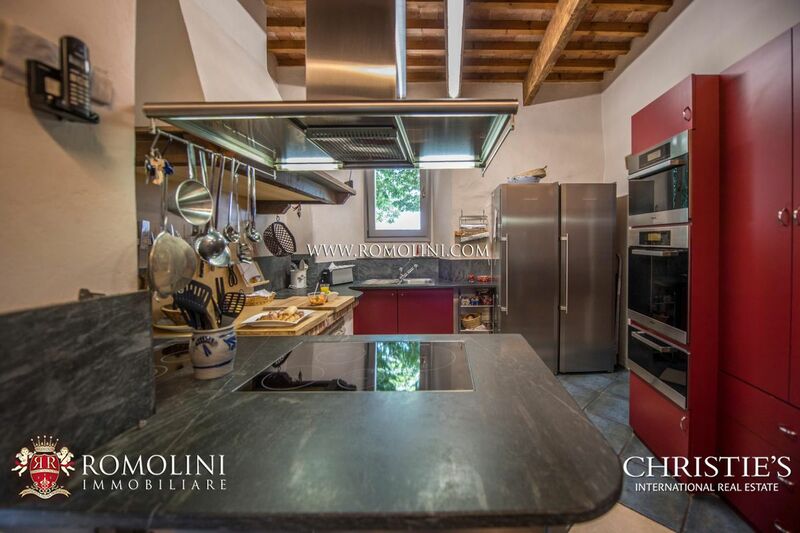 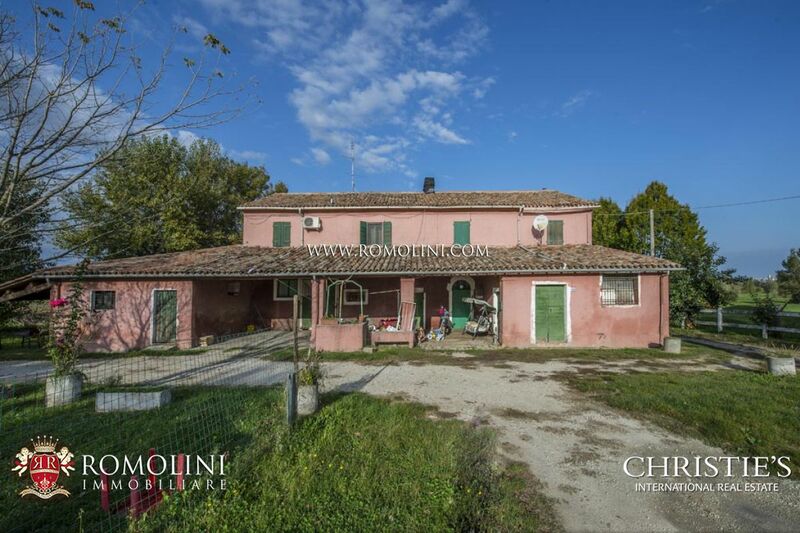 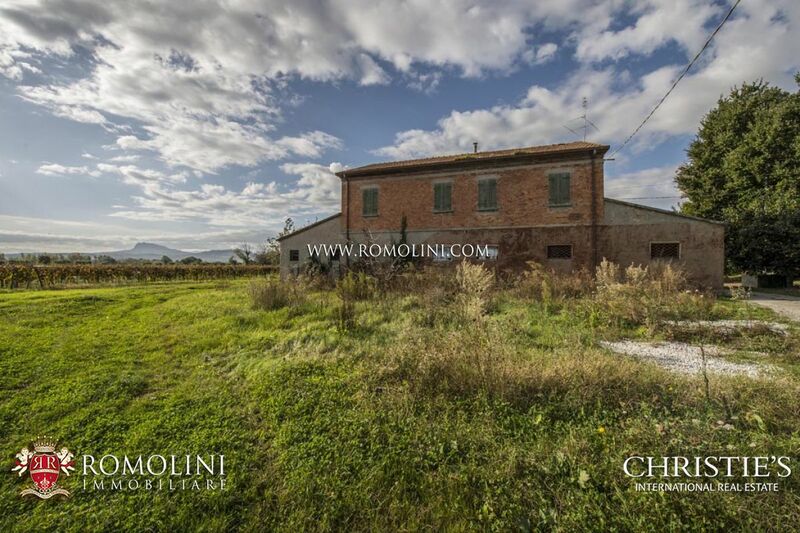 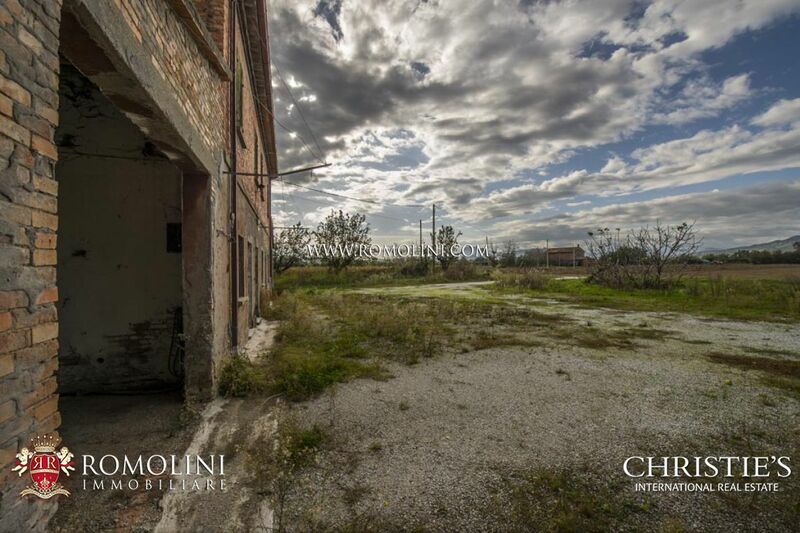 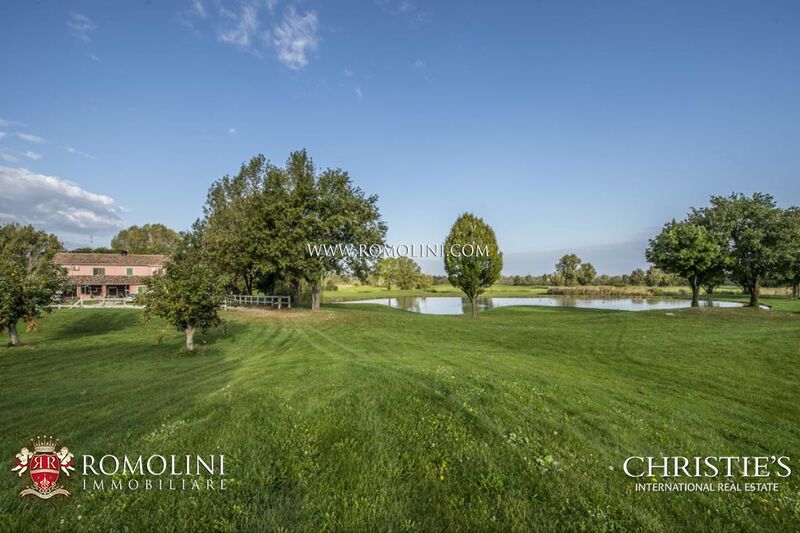 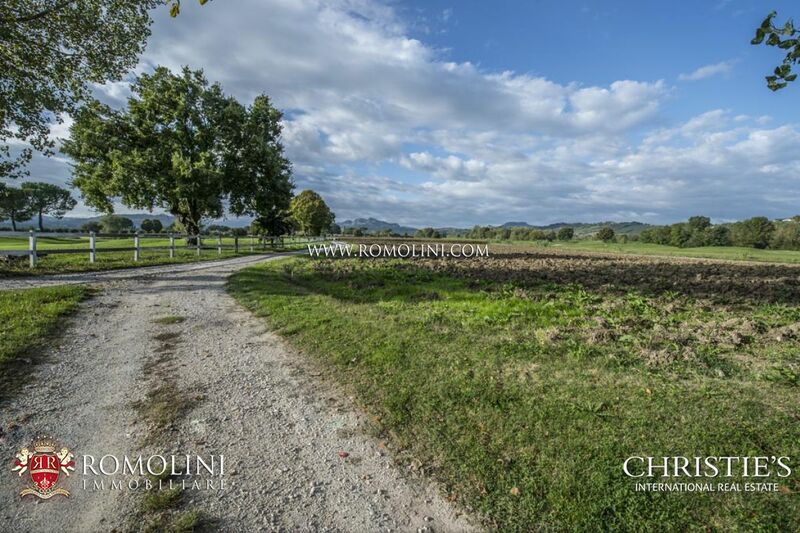 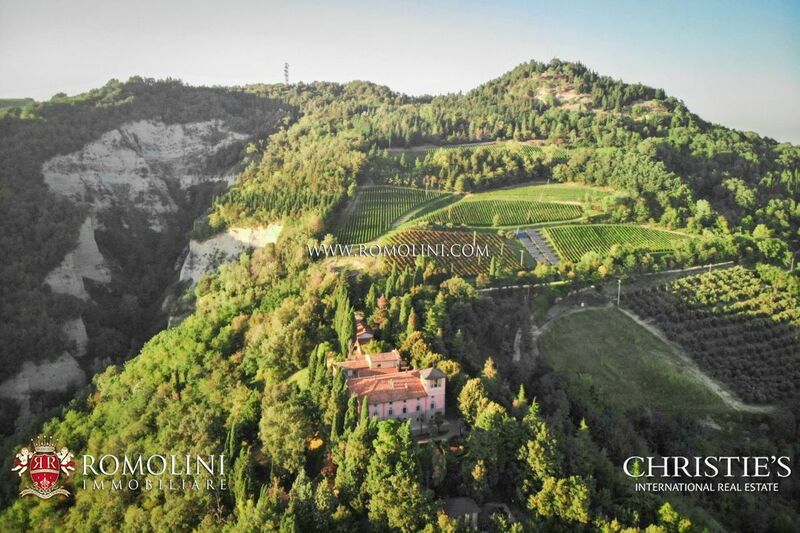 On the hills of Emilia-Romagna, in the province of Ravenna, this wine estate is perfect for anyone looking for a well-started business with 8.9 hectares of vineyard. 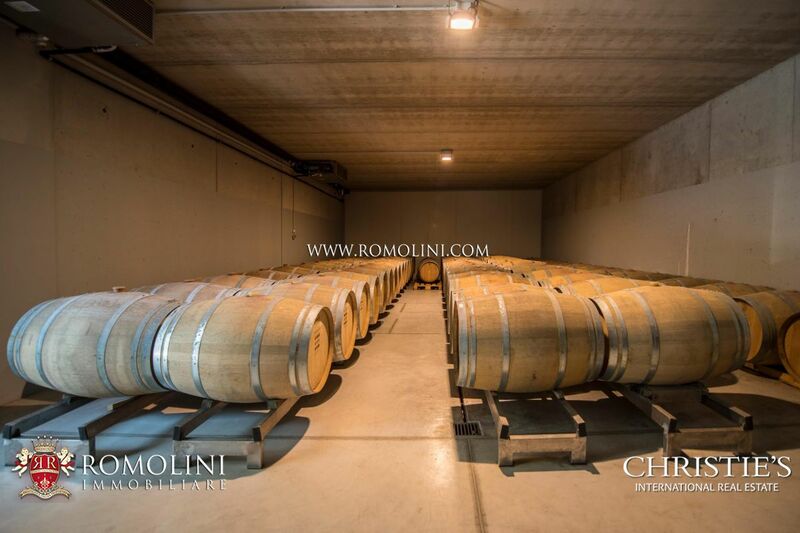 A fuly equipped wine cellar allows producing roughly 90,000 bottles of wine per year, a quantity which could be increased by replanting 5 hectares of old vineyard. 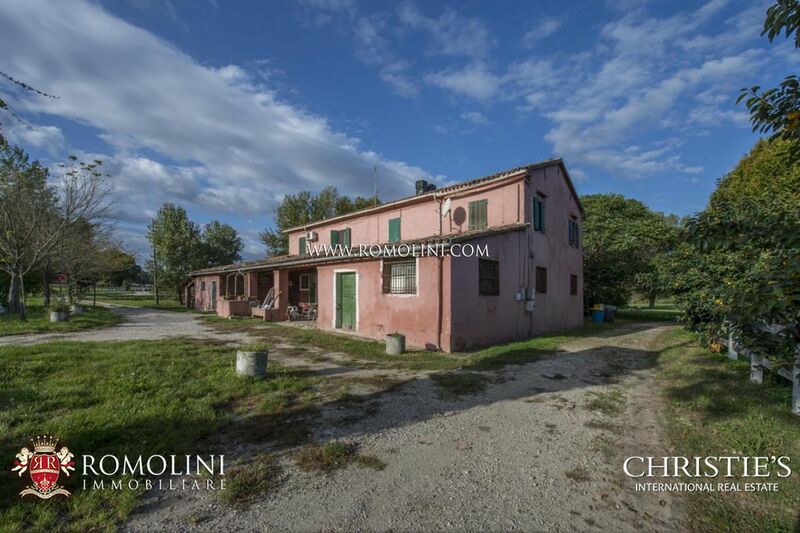 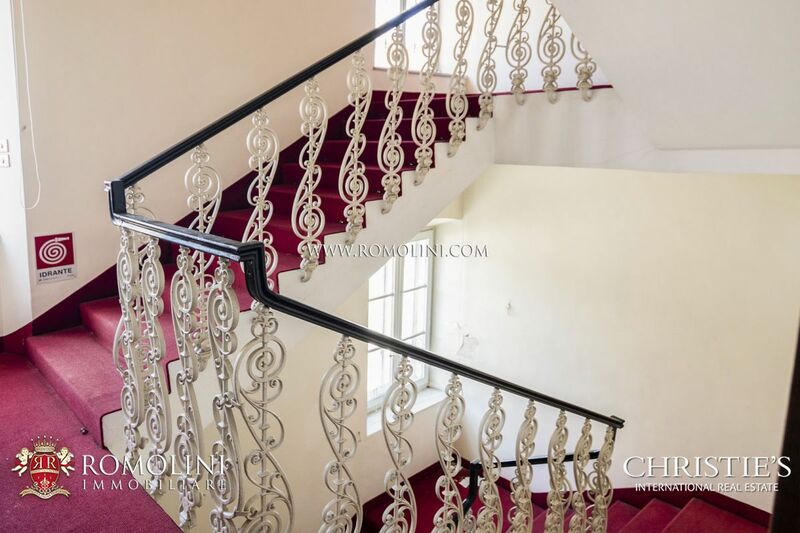 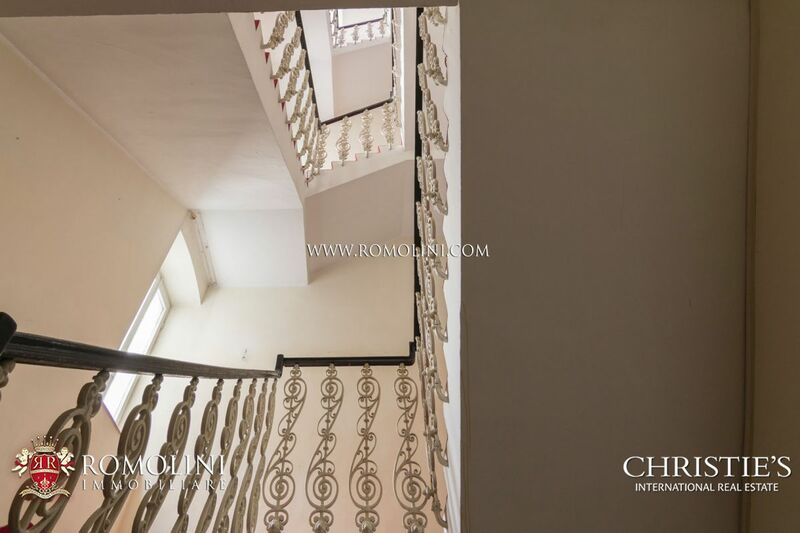 The property is completed by a residential farmhouse which could be used in a hosting business.